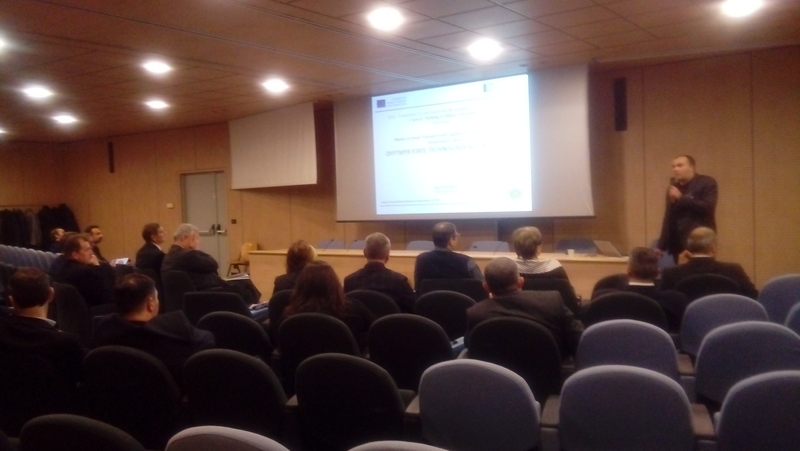 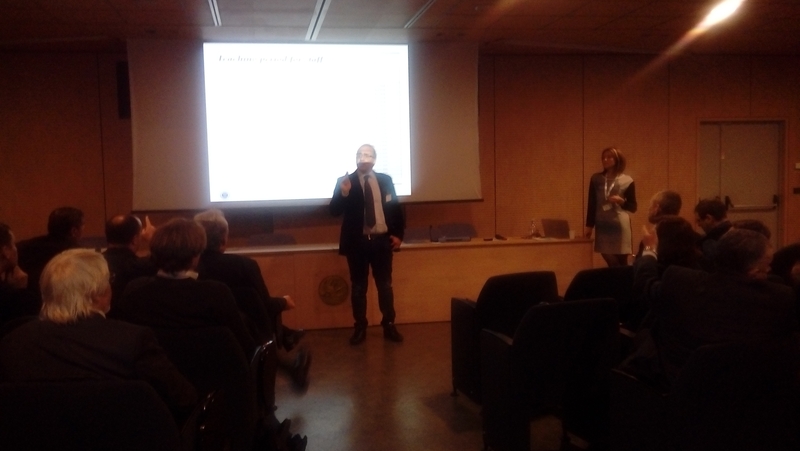 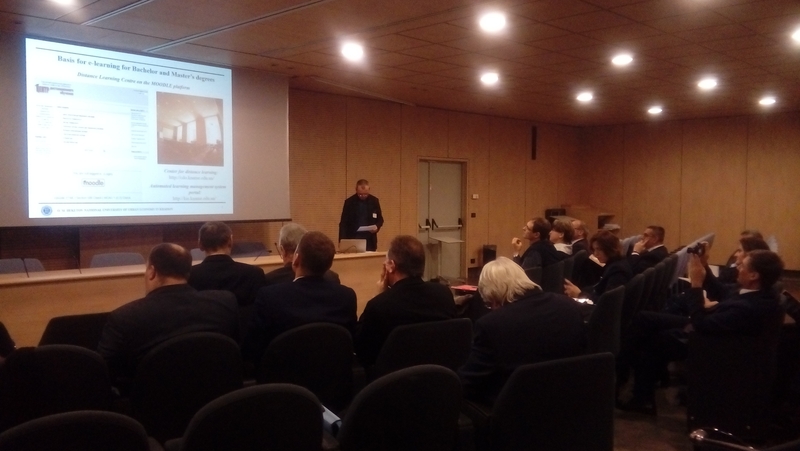 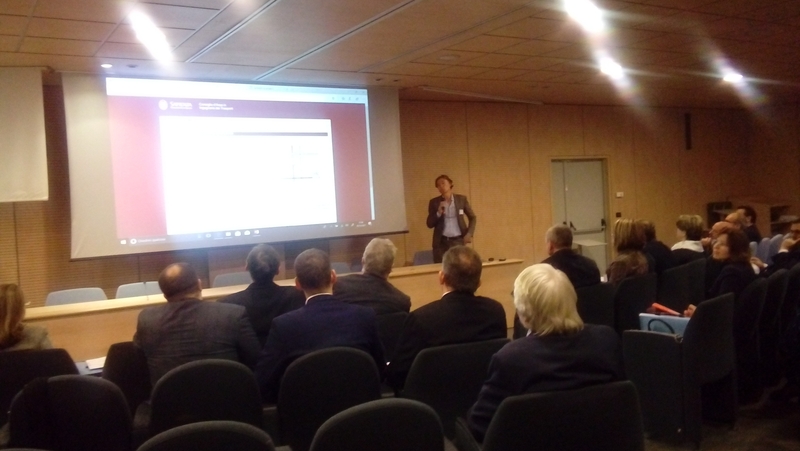 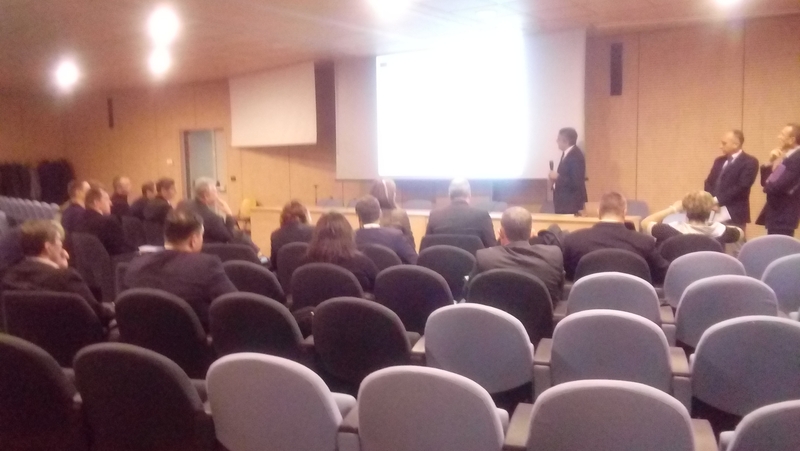 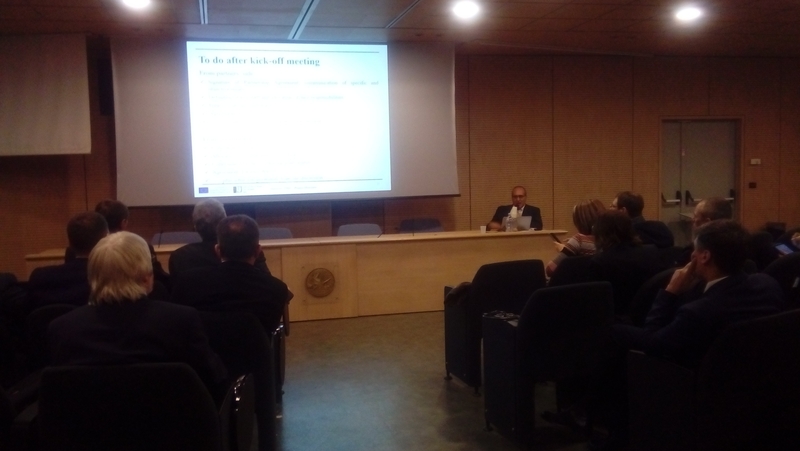 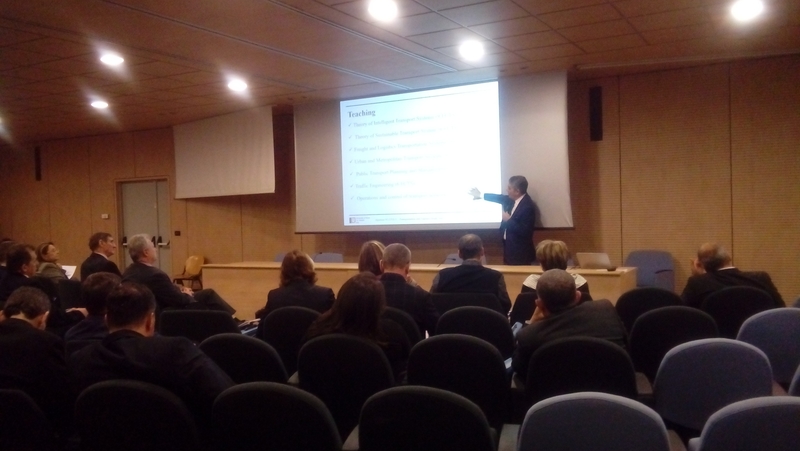 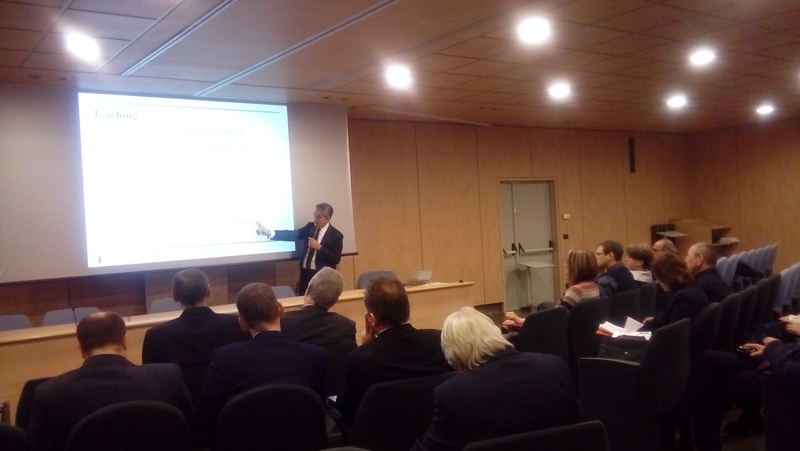 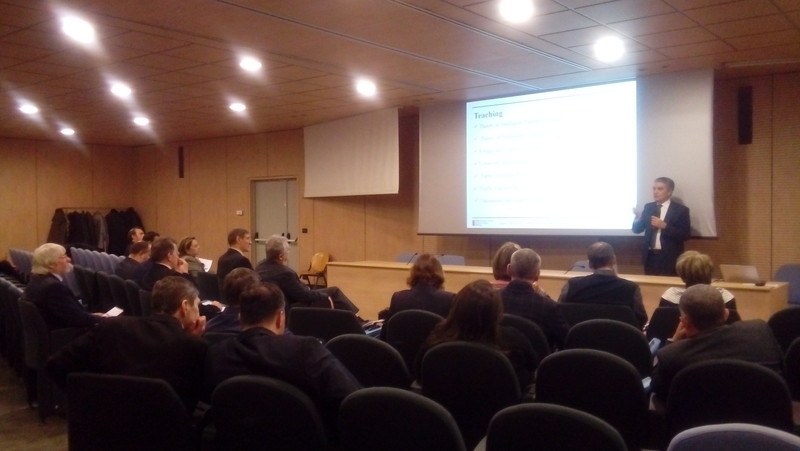 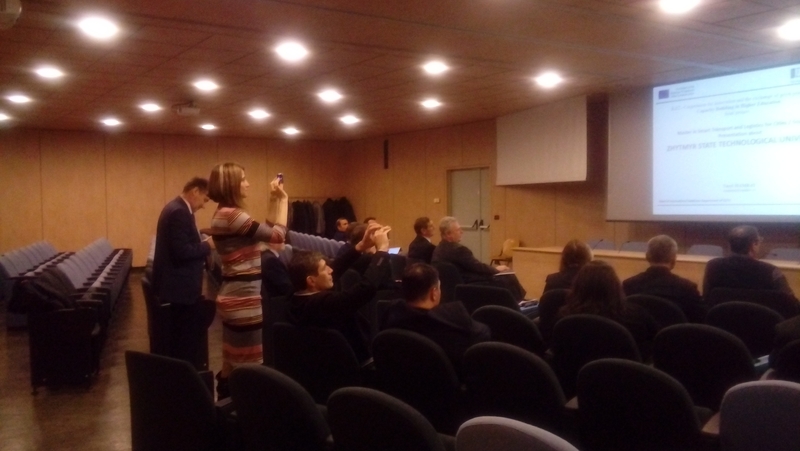 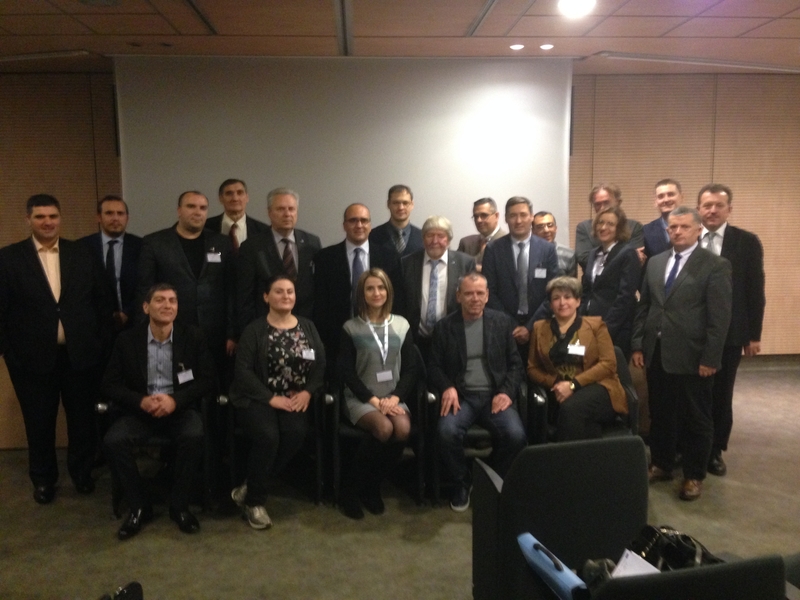 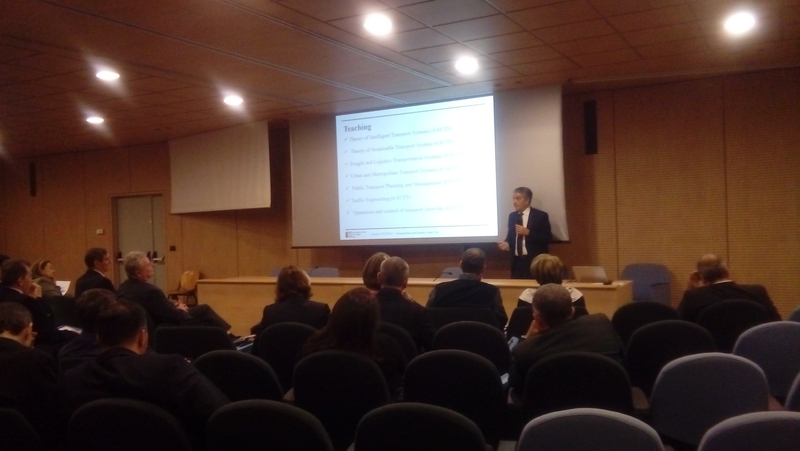 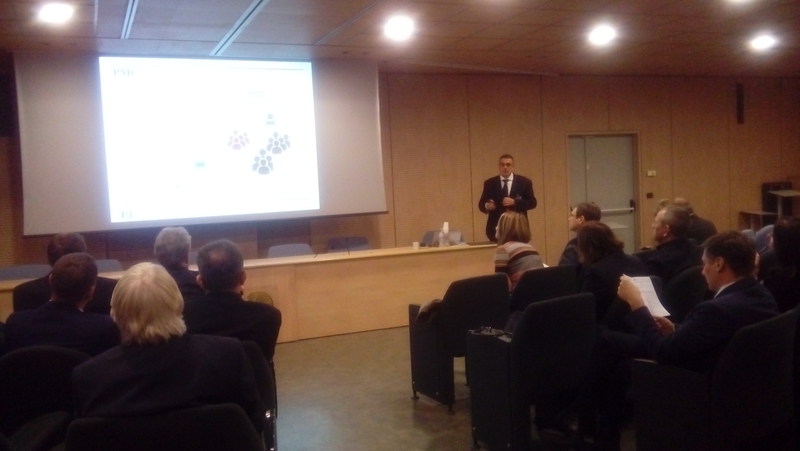 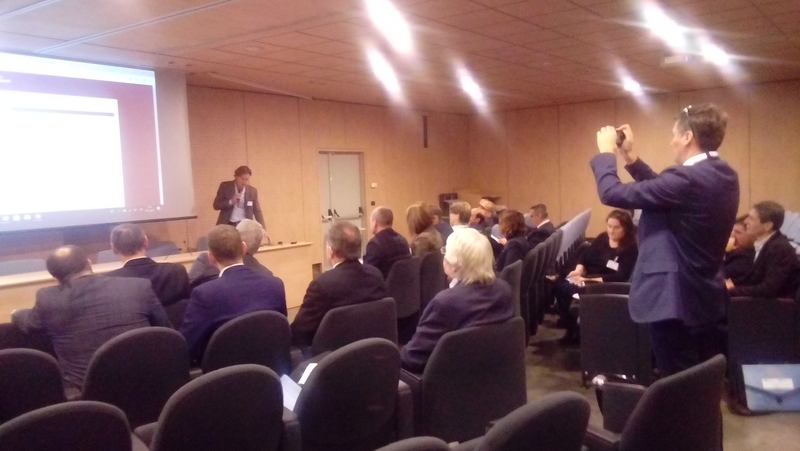 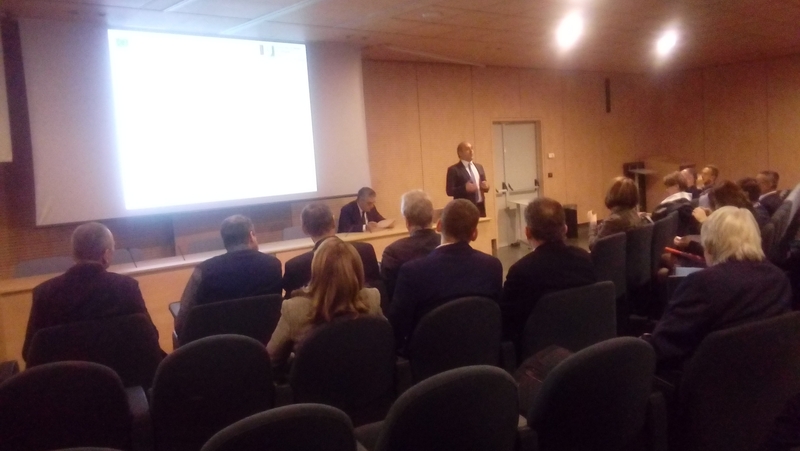 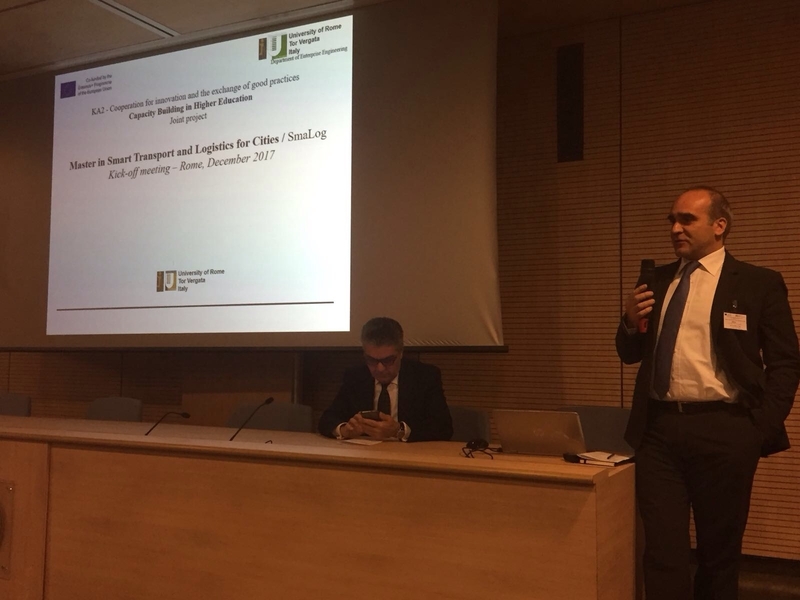 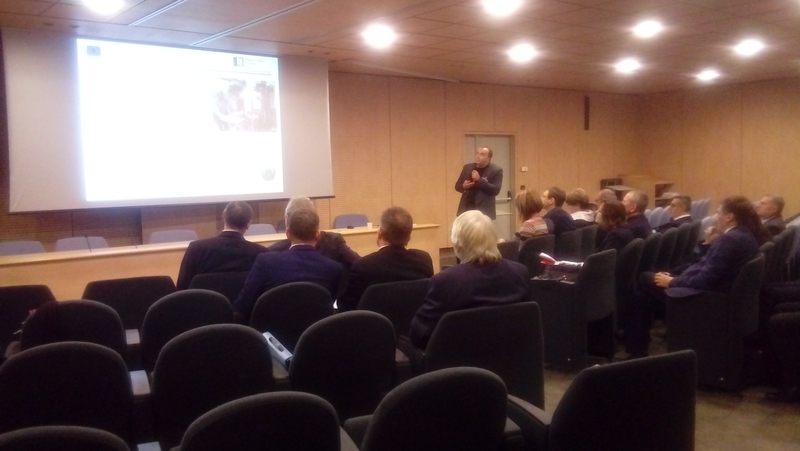 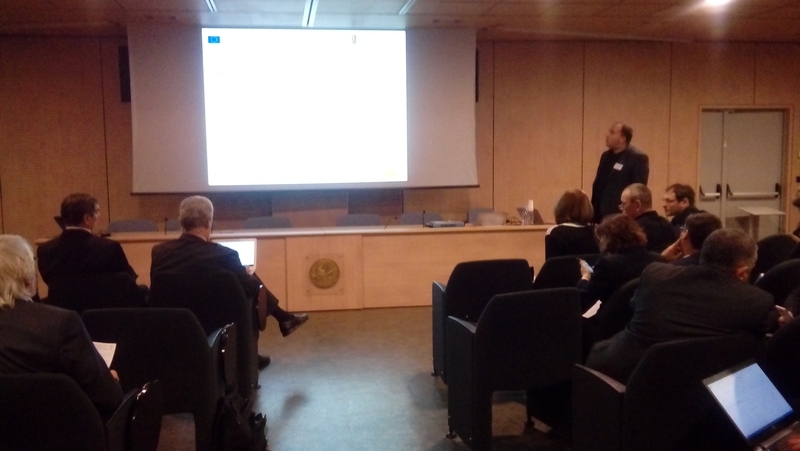 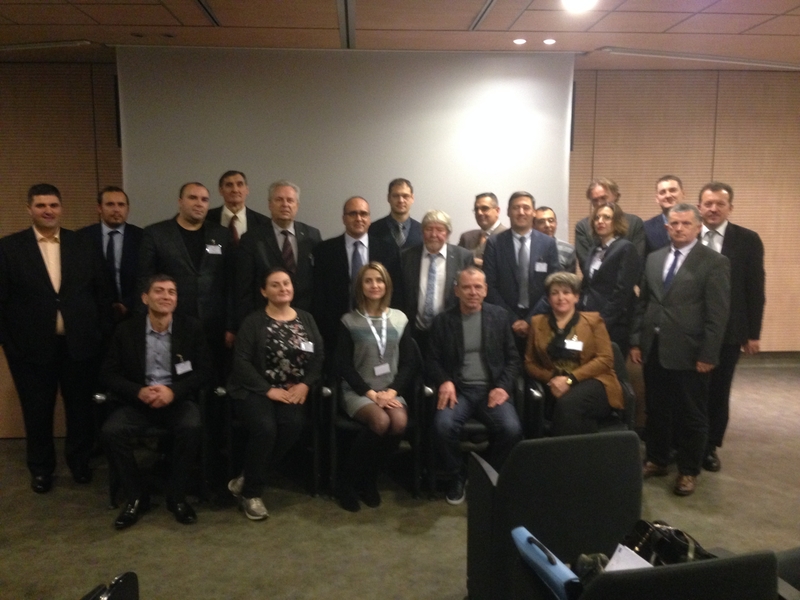 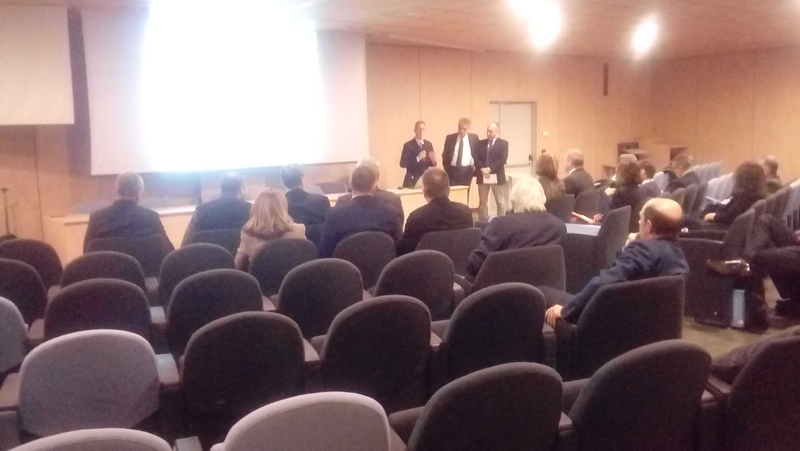 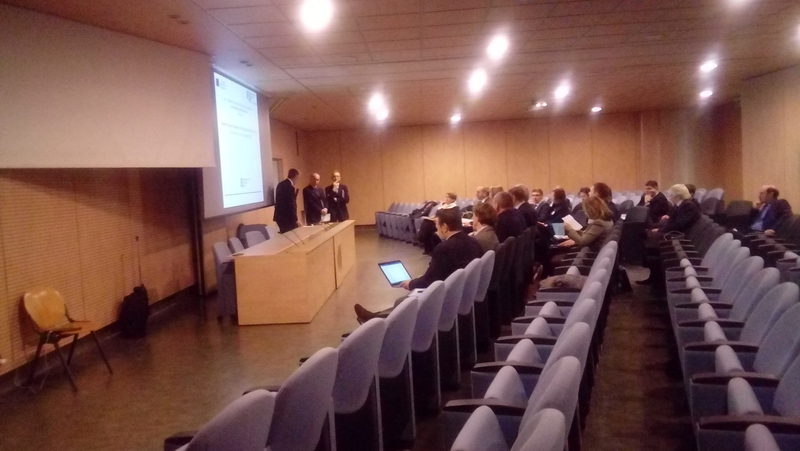 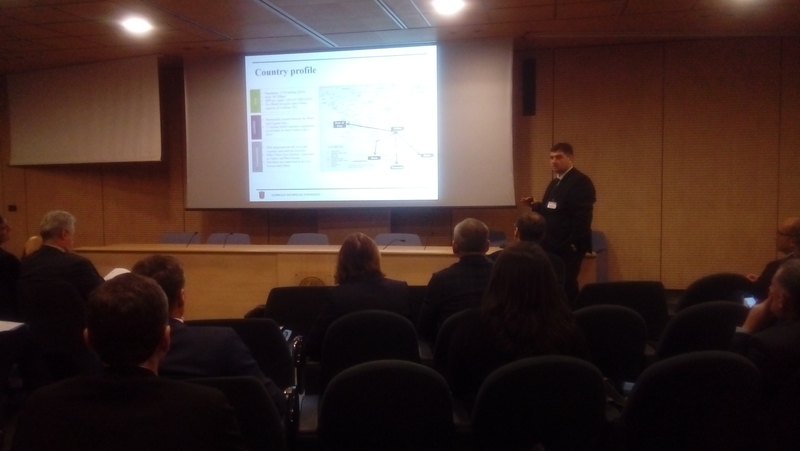 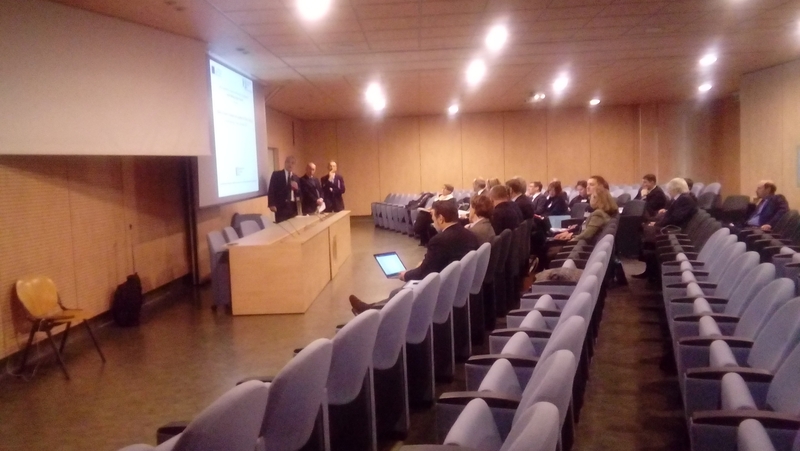 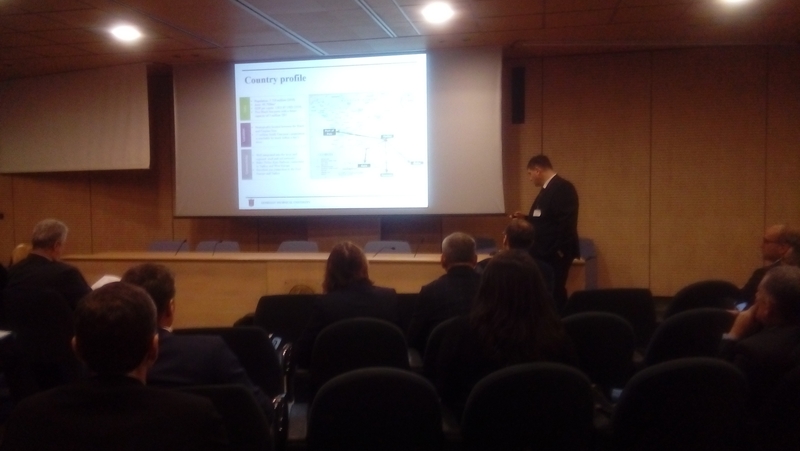 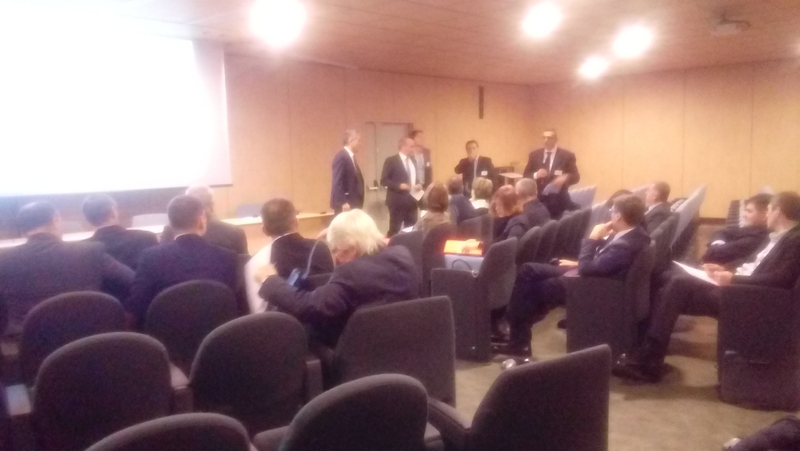 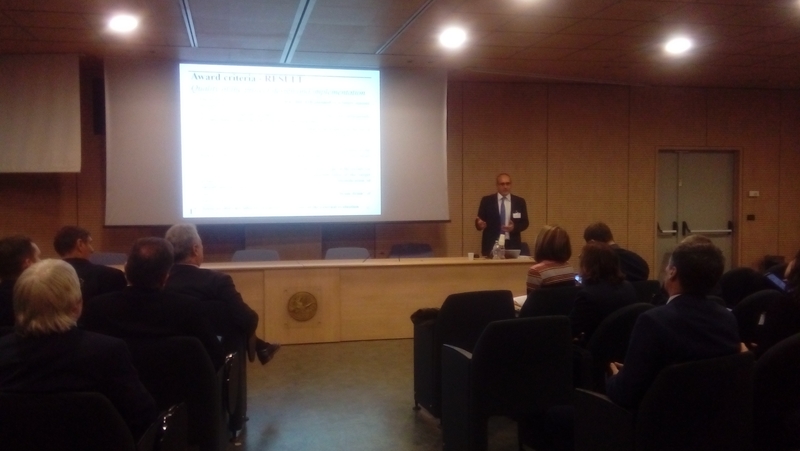 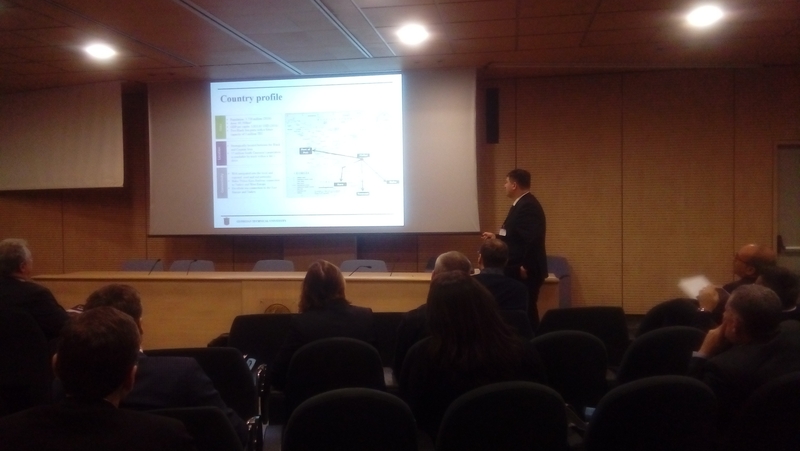 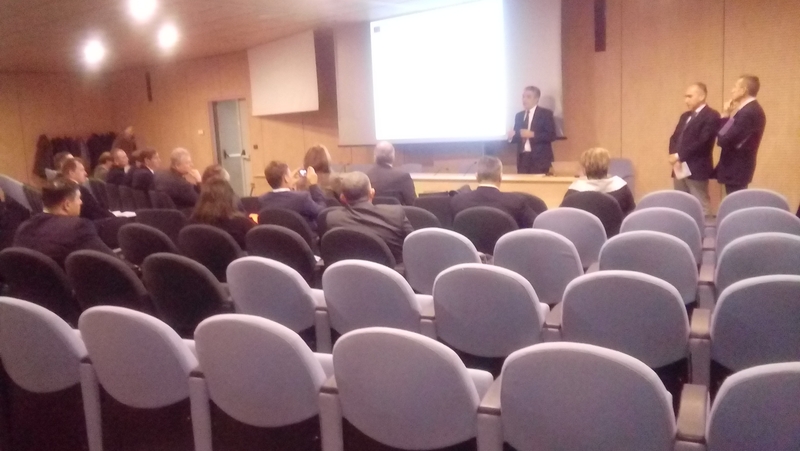 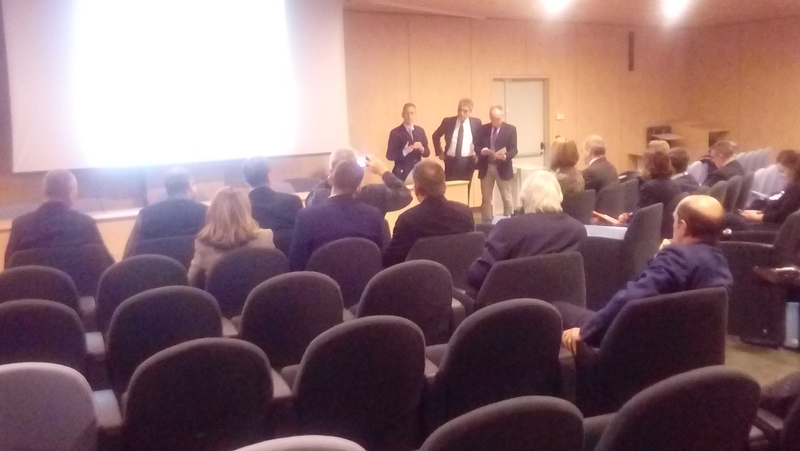 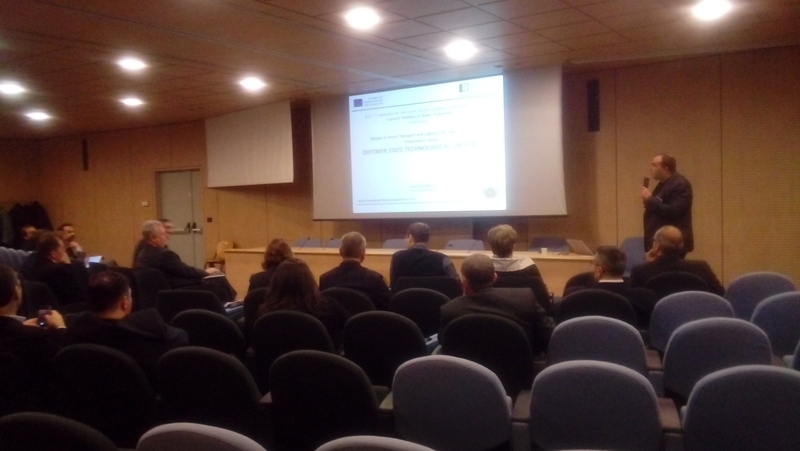 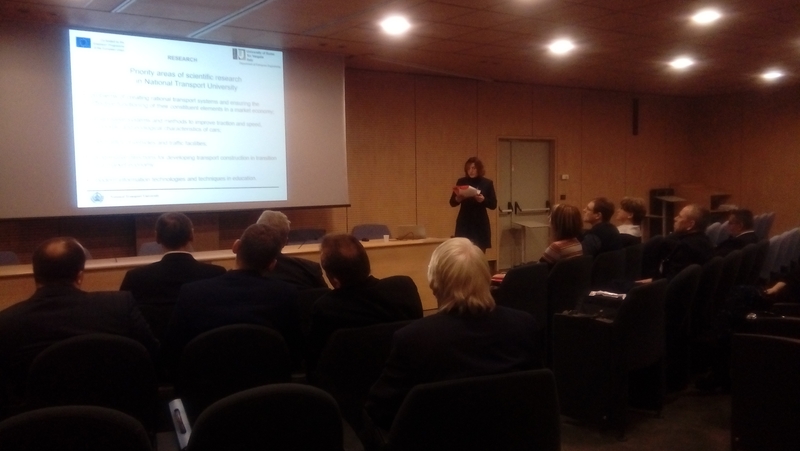 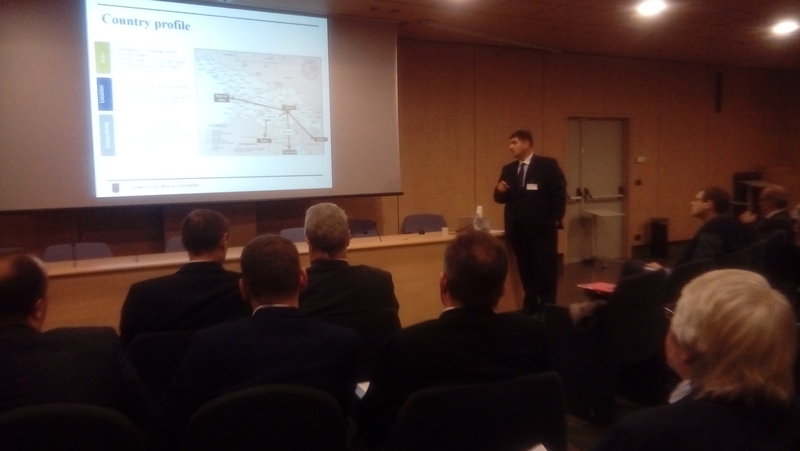 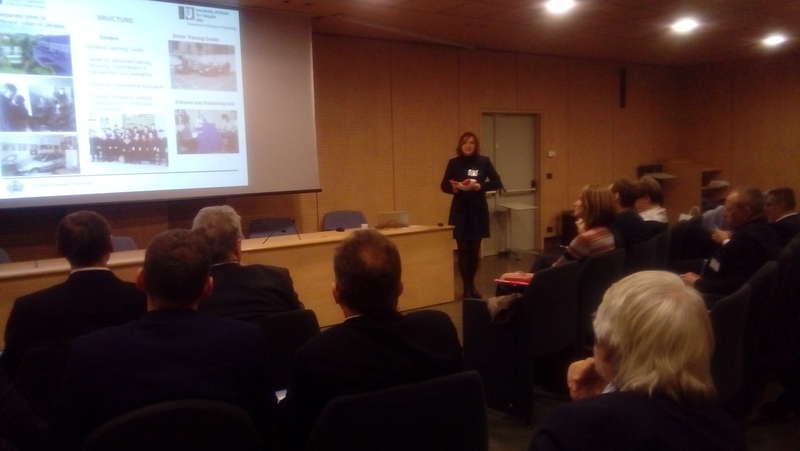 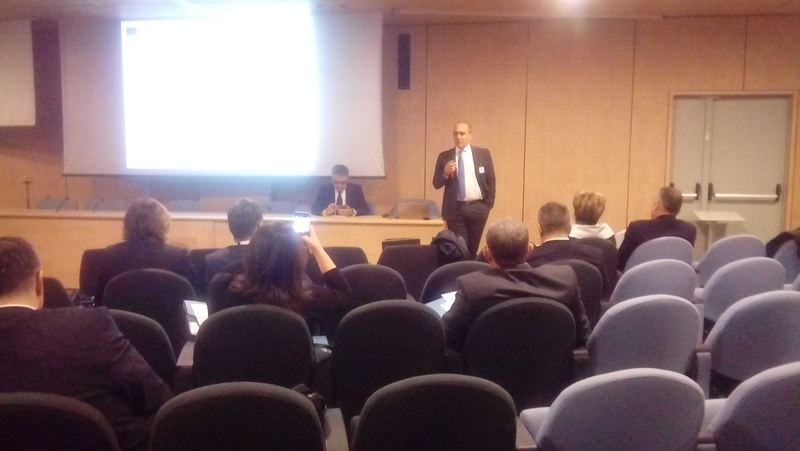 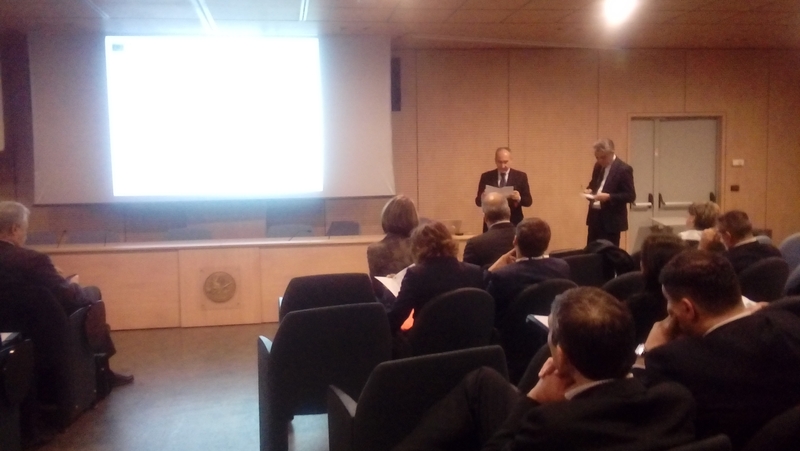 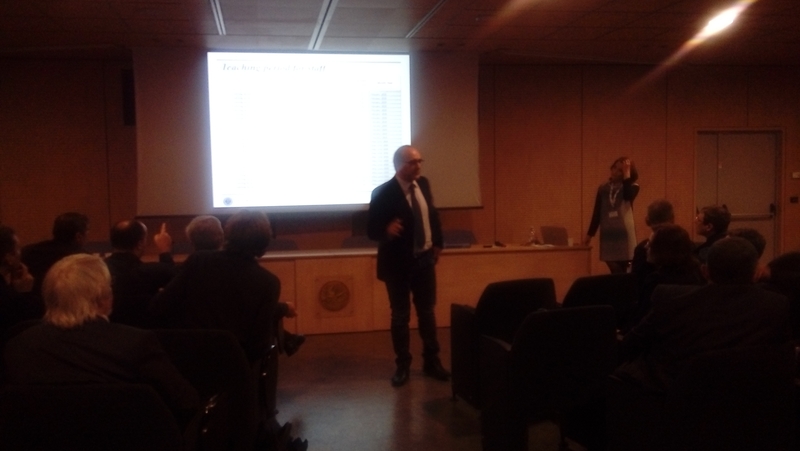 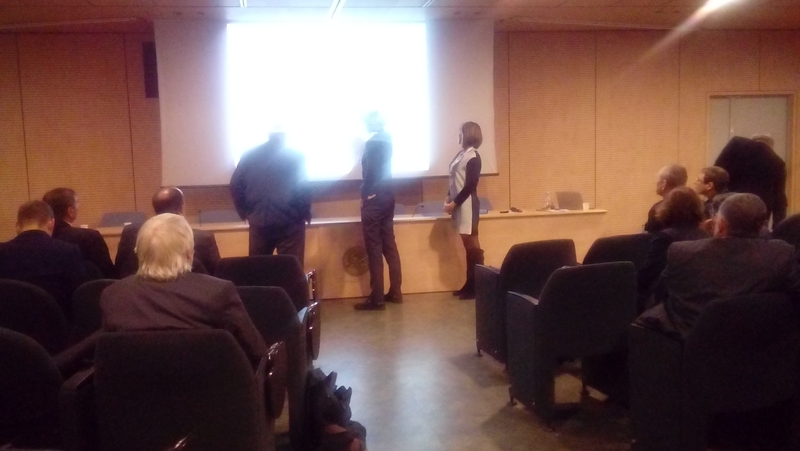 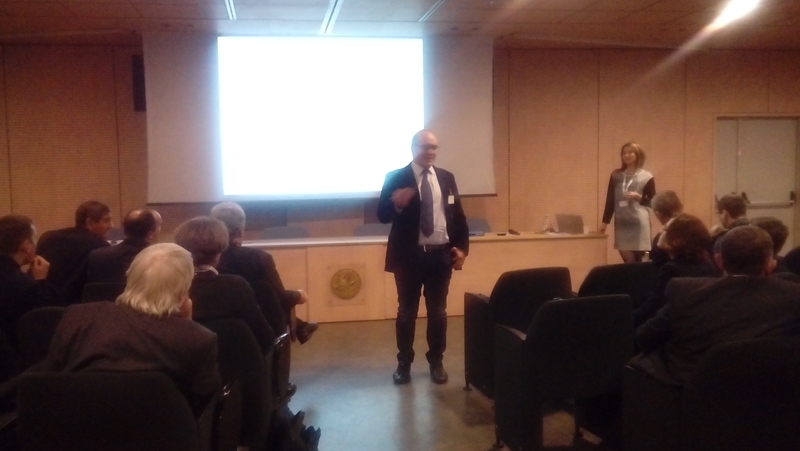 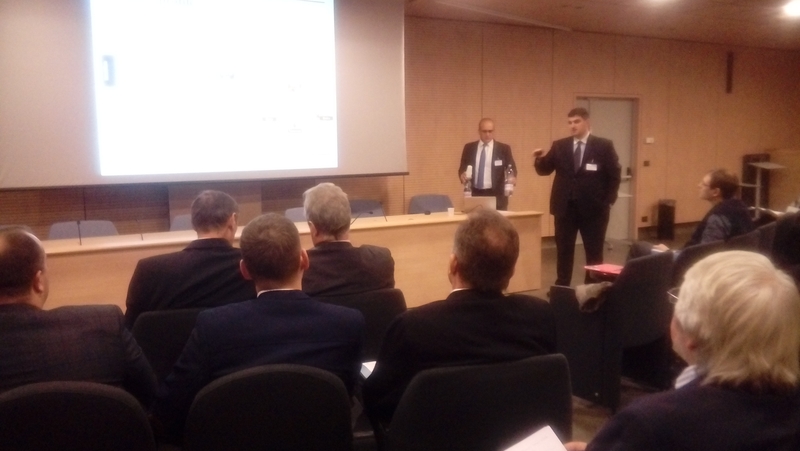 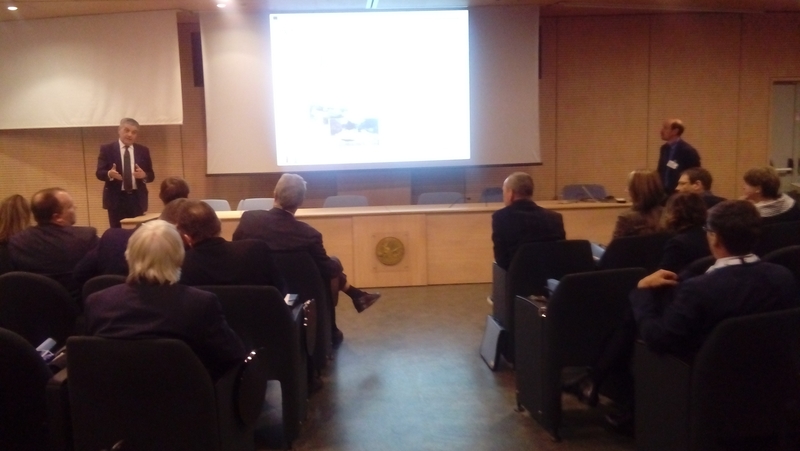 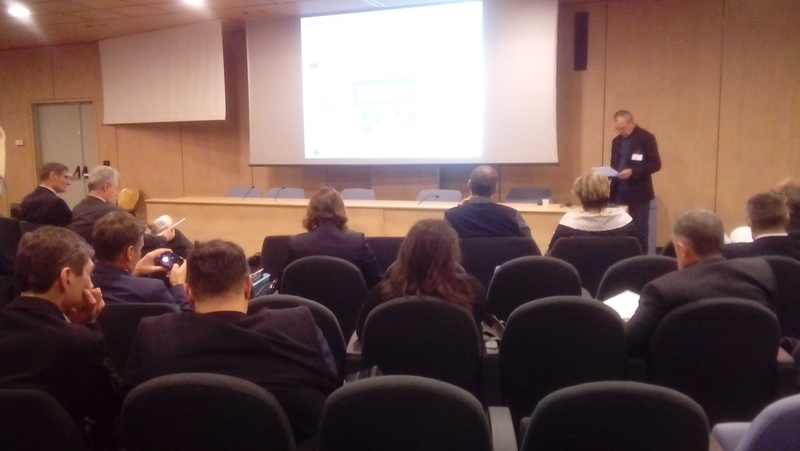 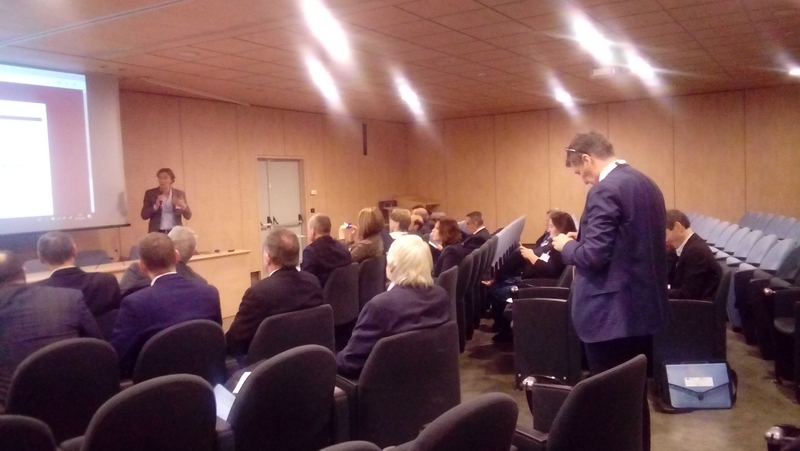 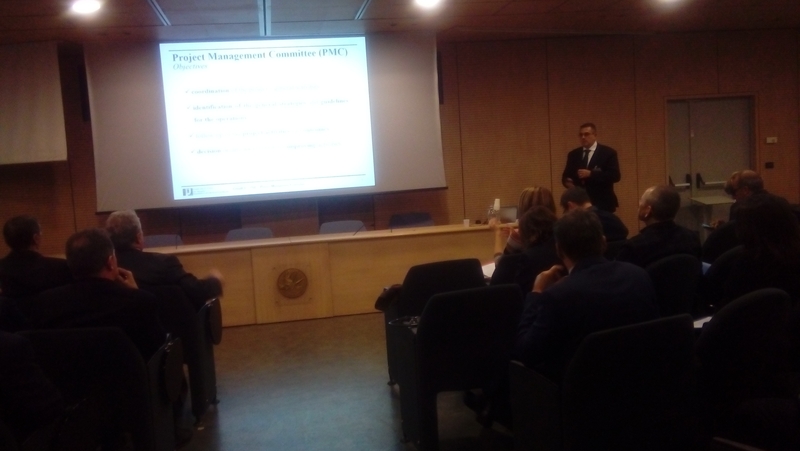 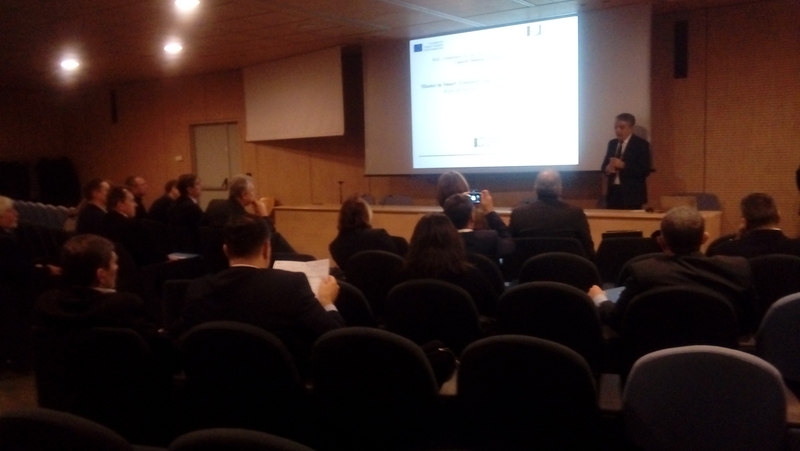 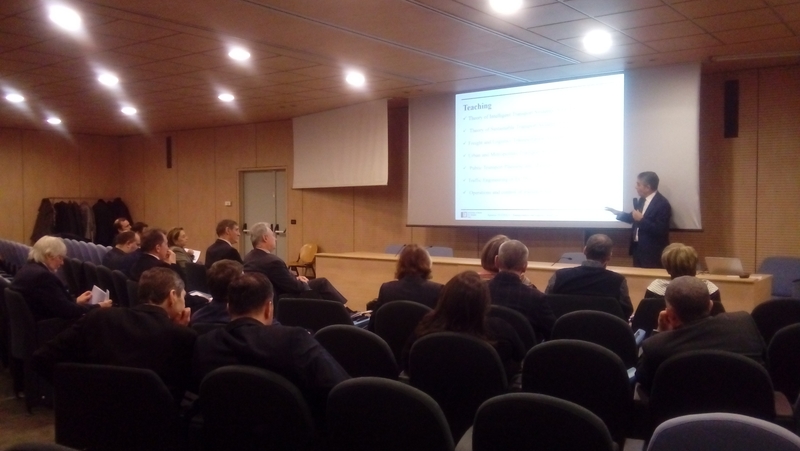 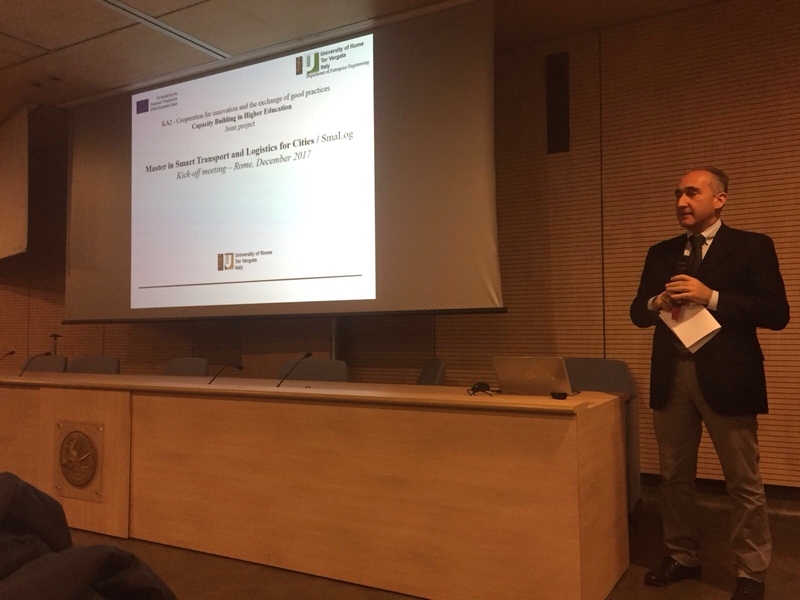 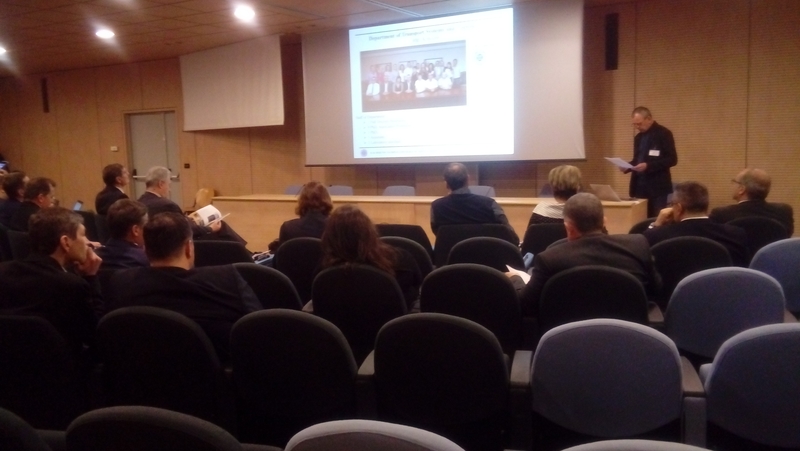 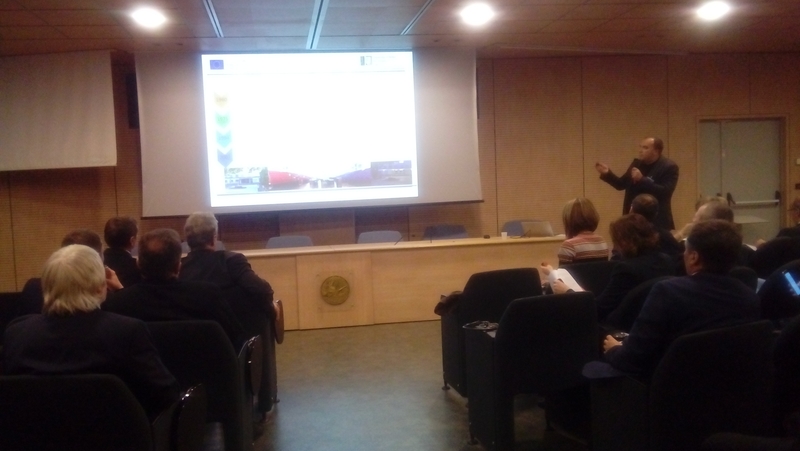 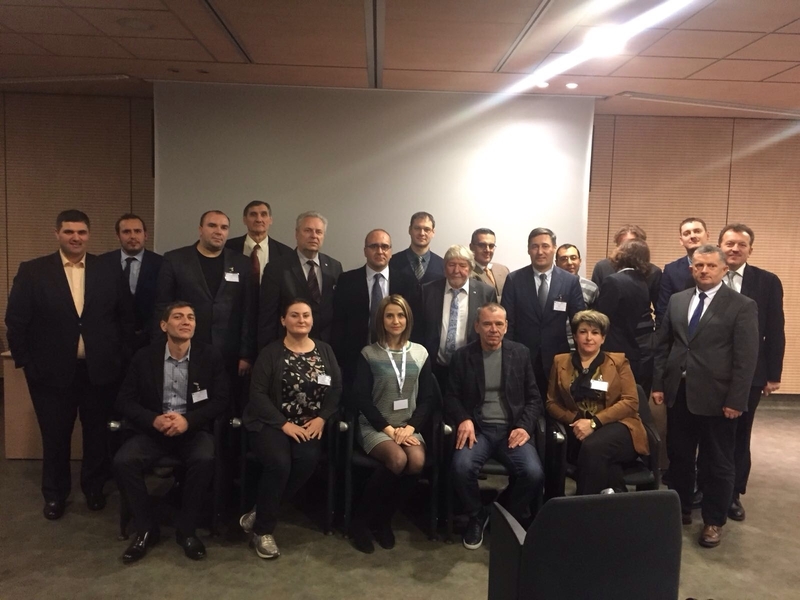 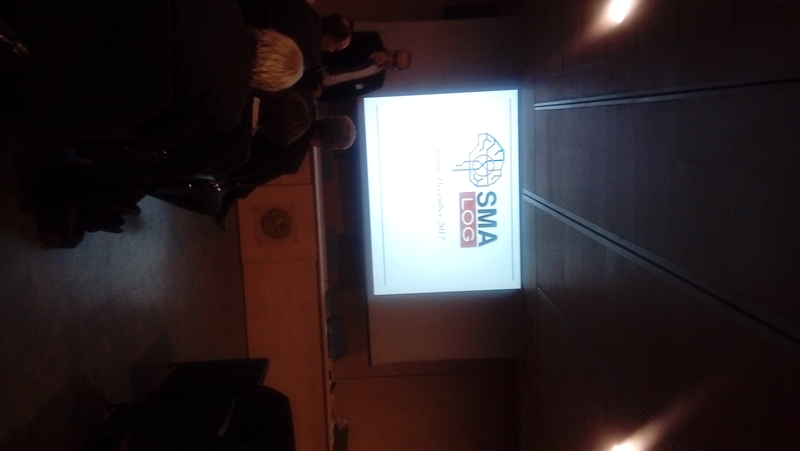 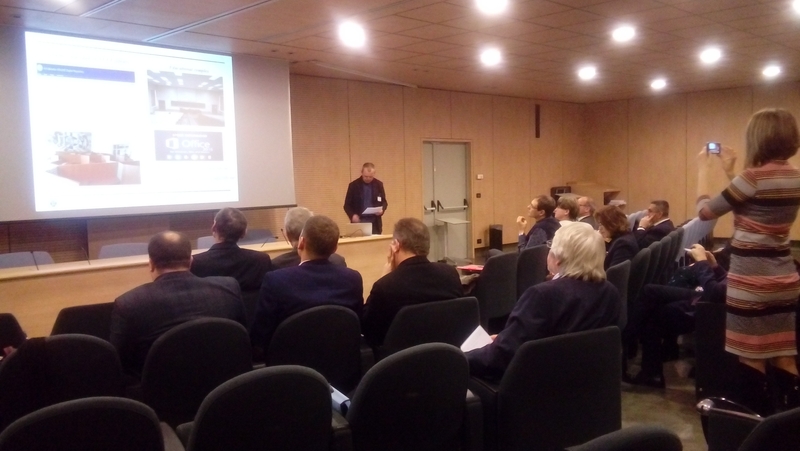 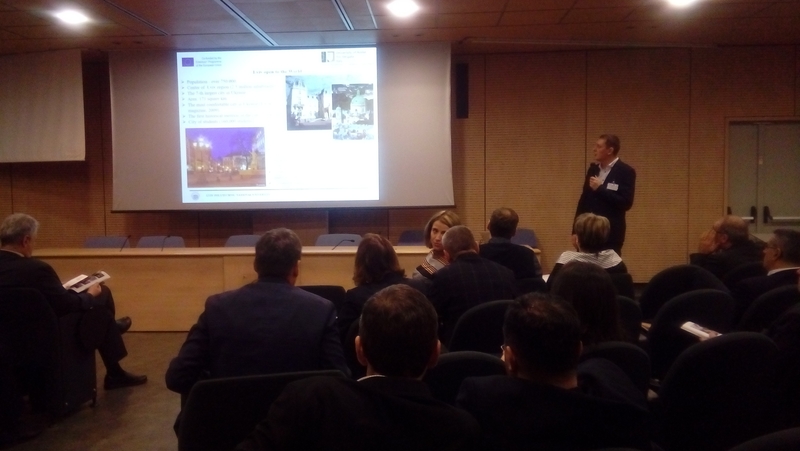 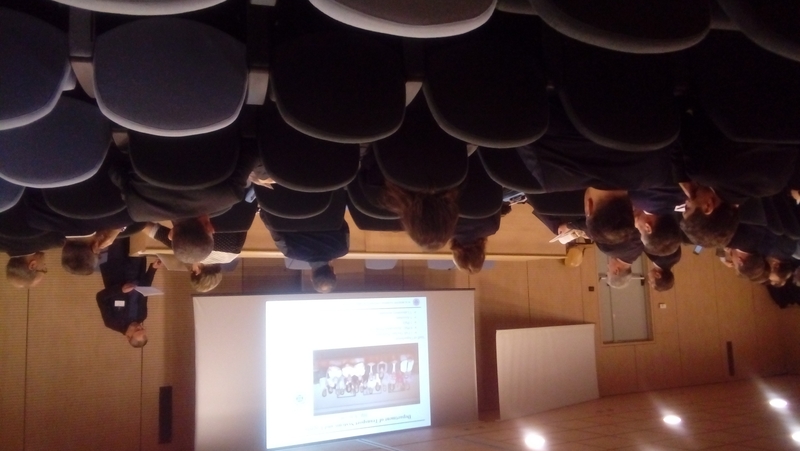 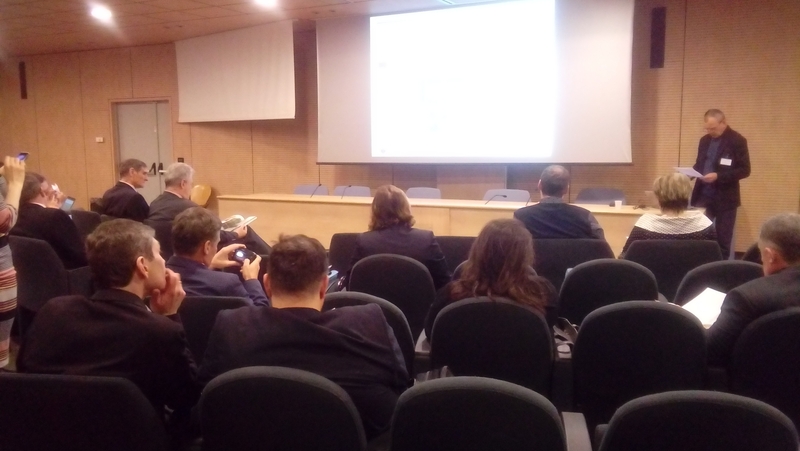 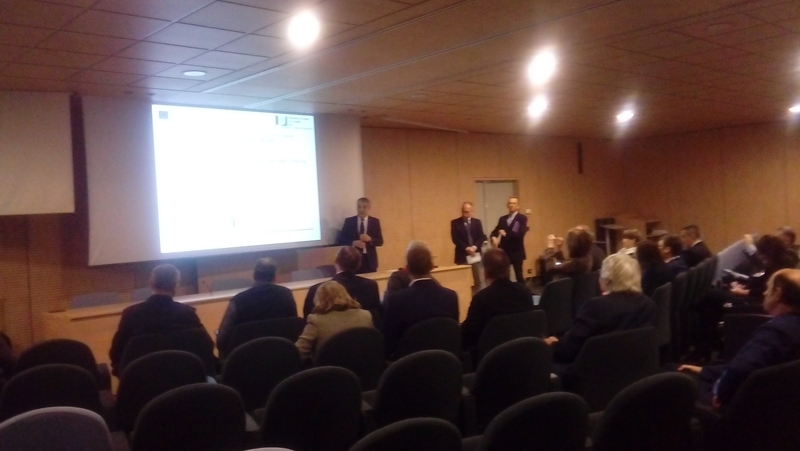 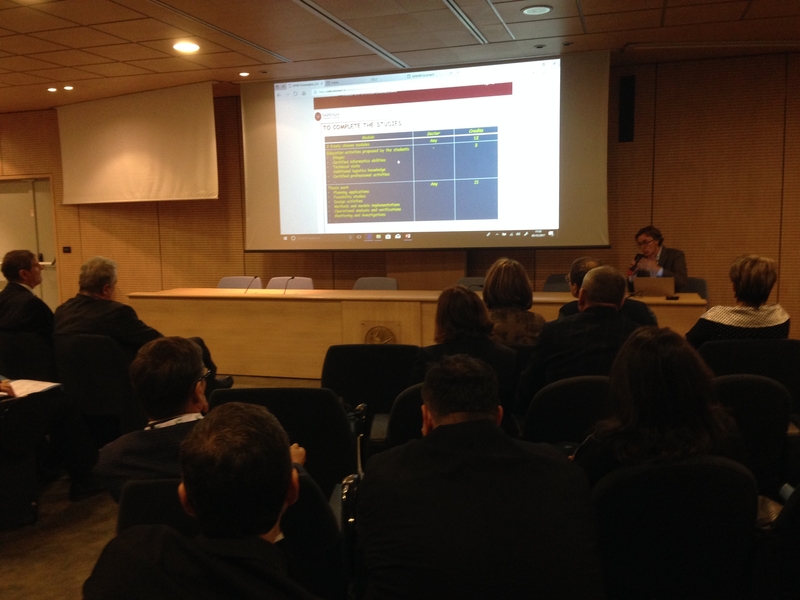 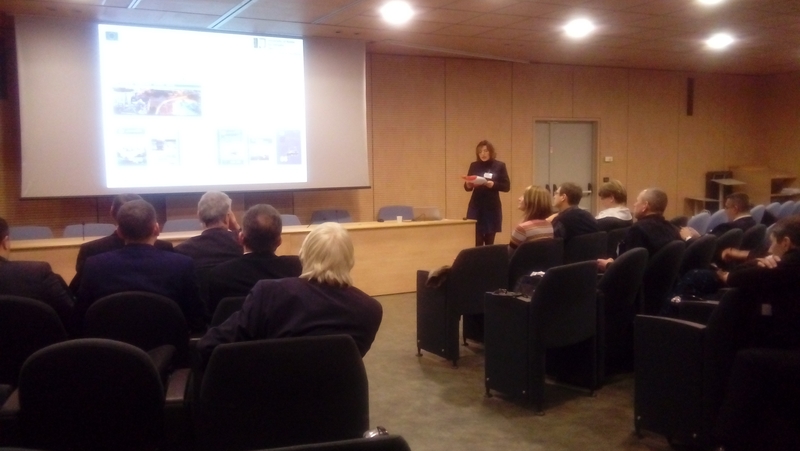 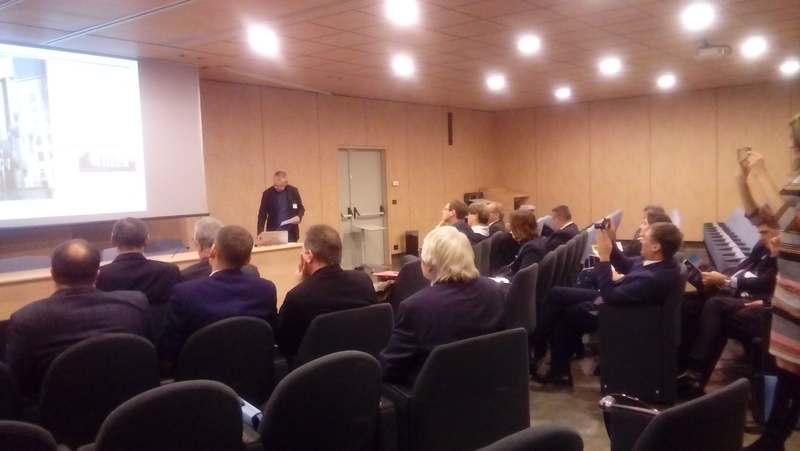 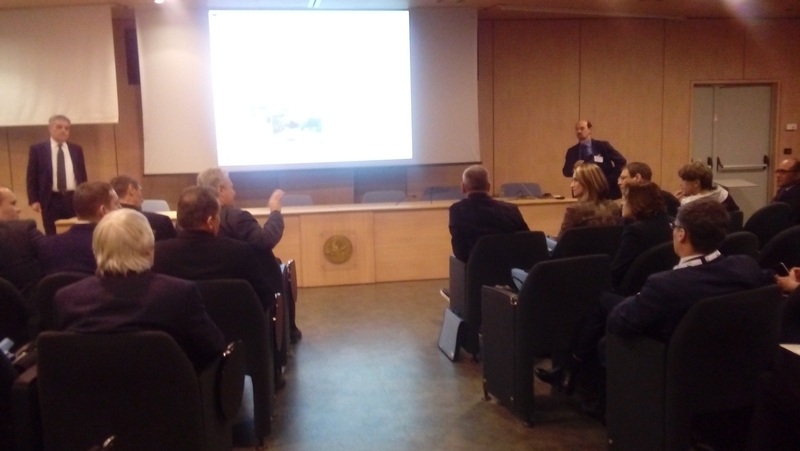 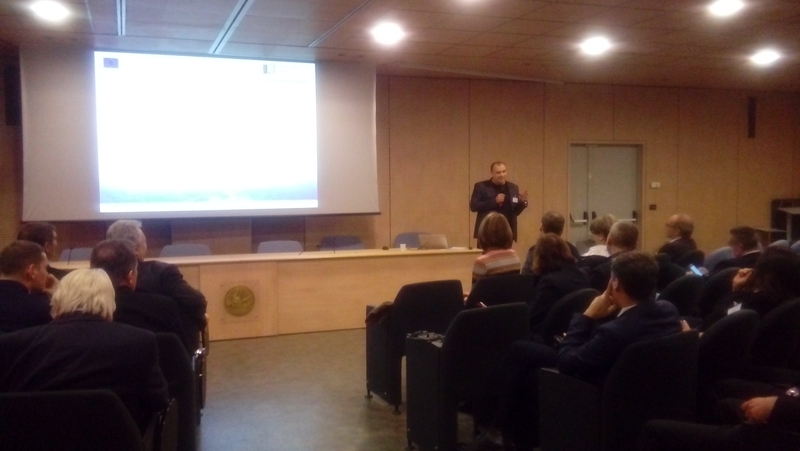 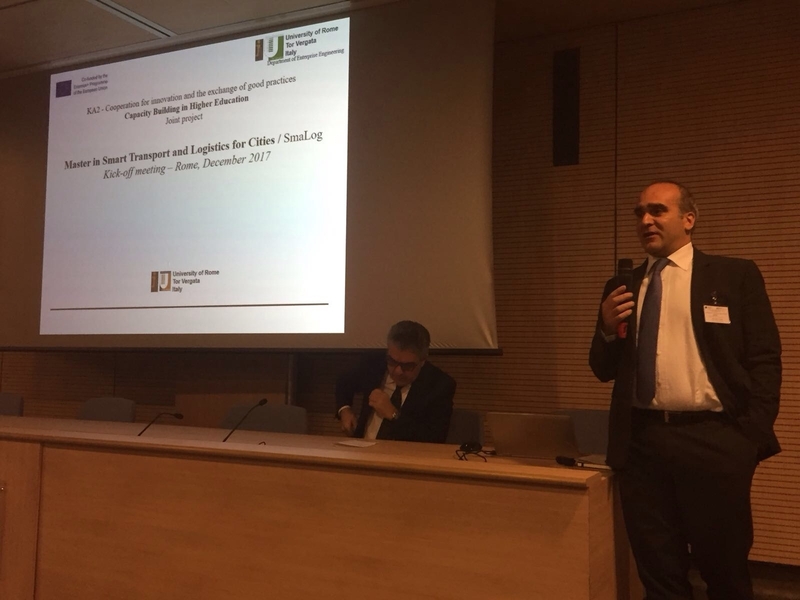 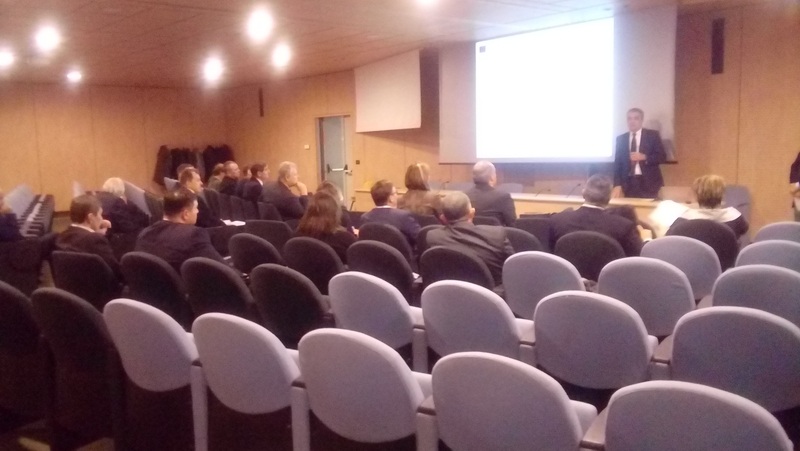 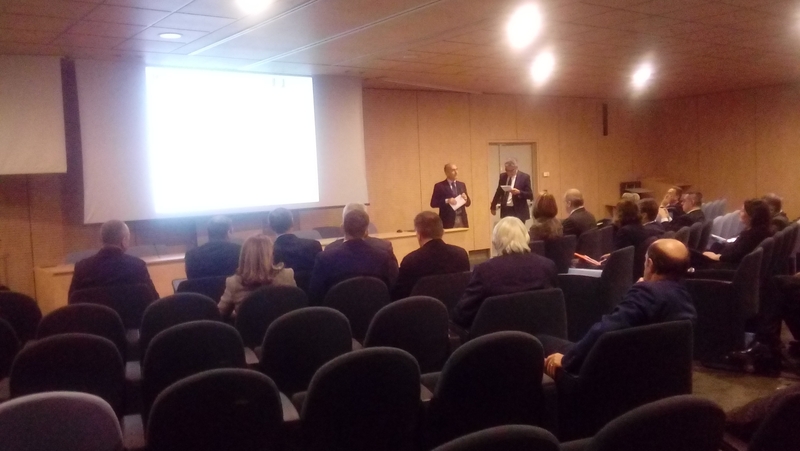 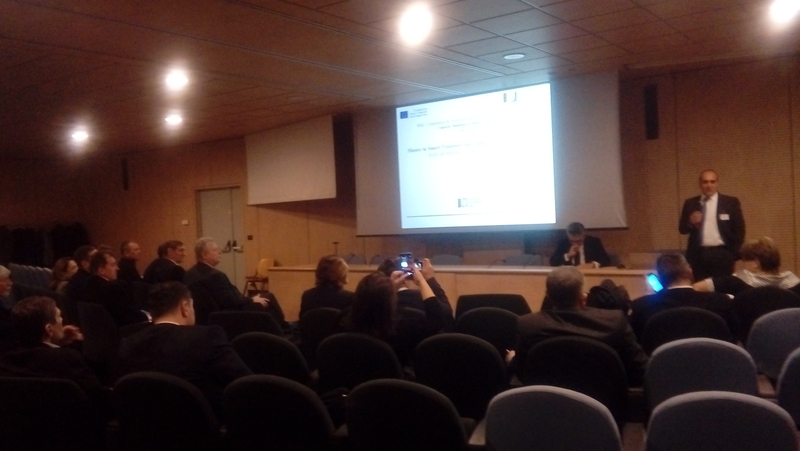 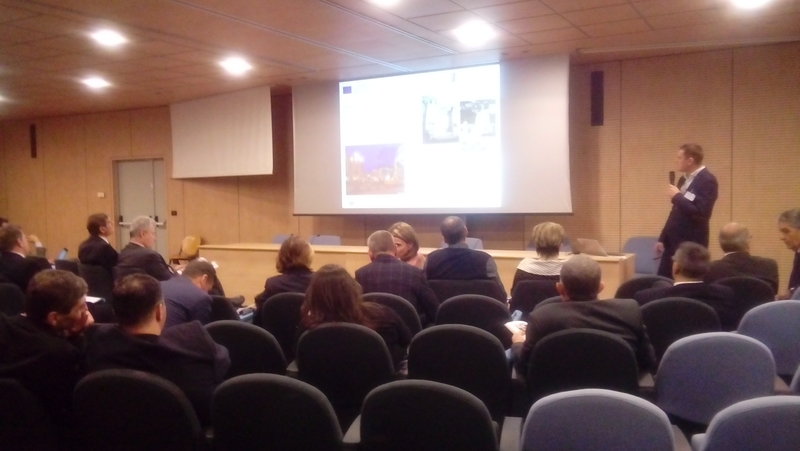 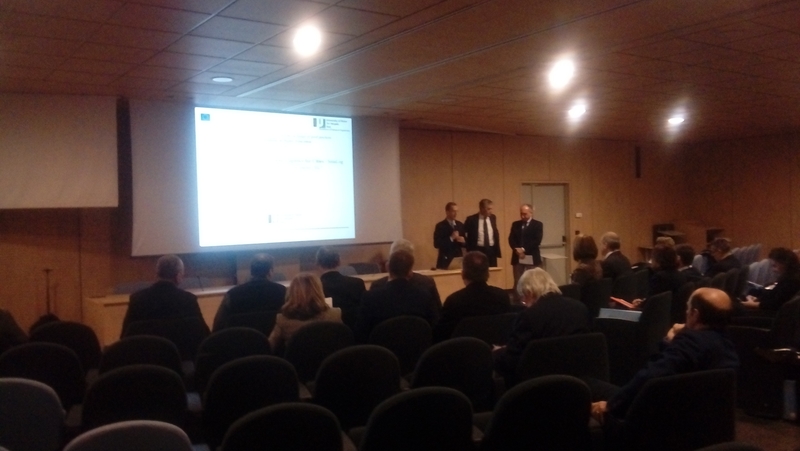 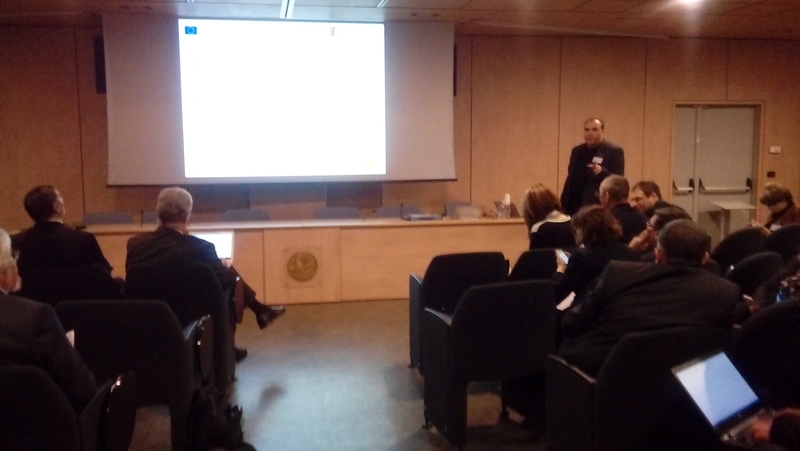 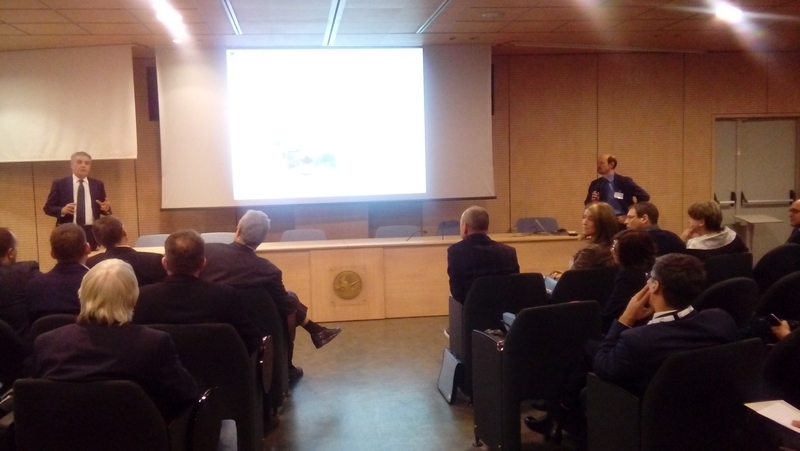 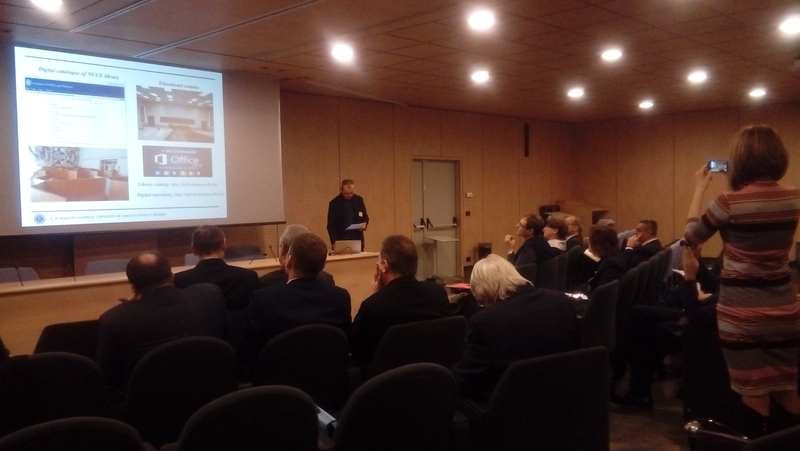 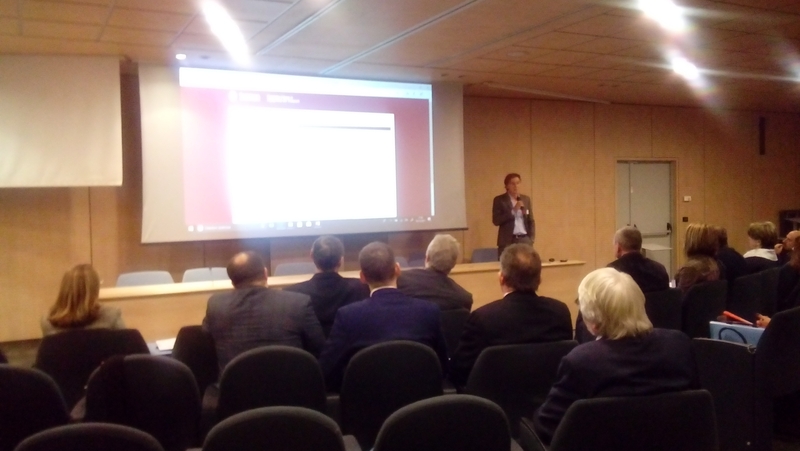 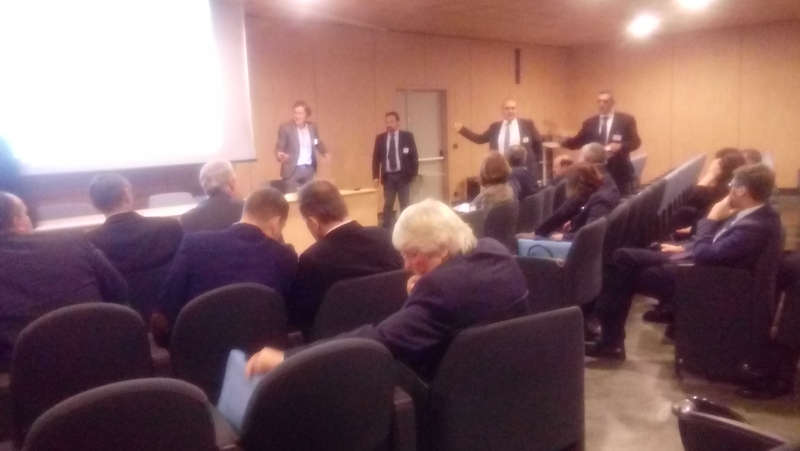 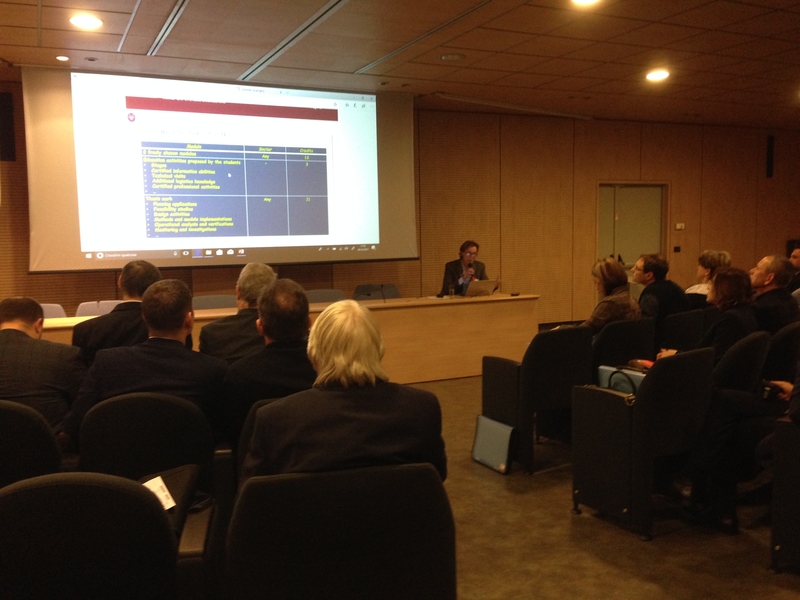 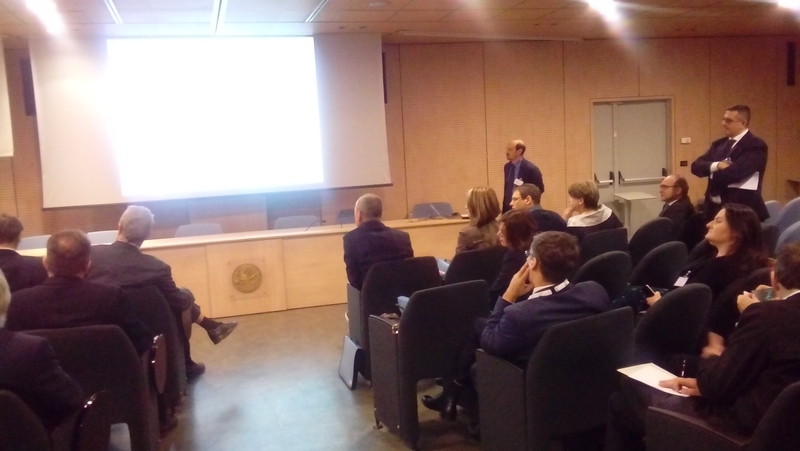 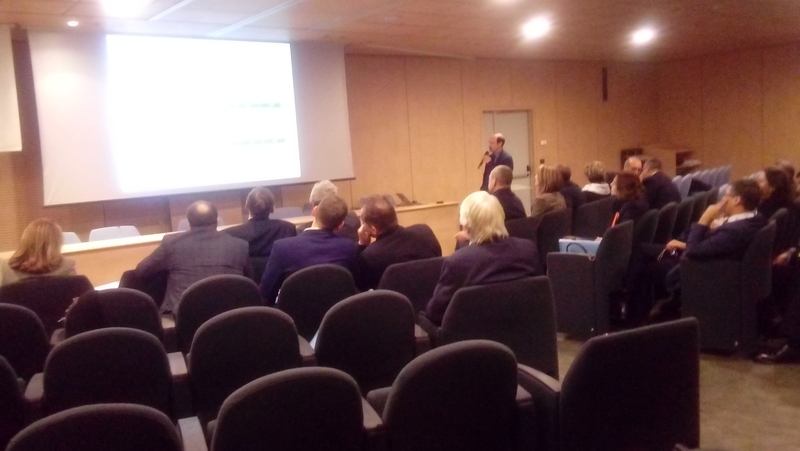 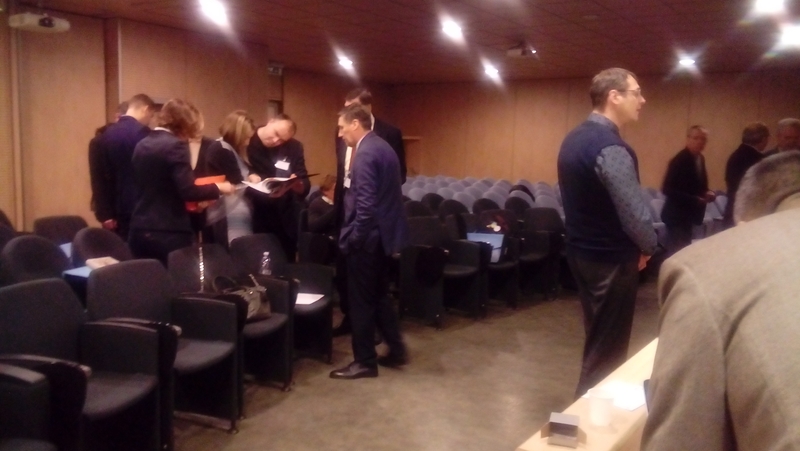 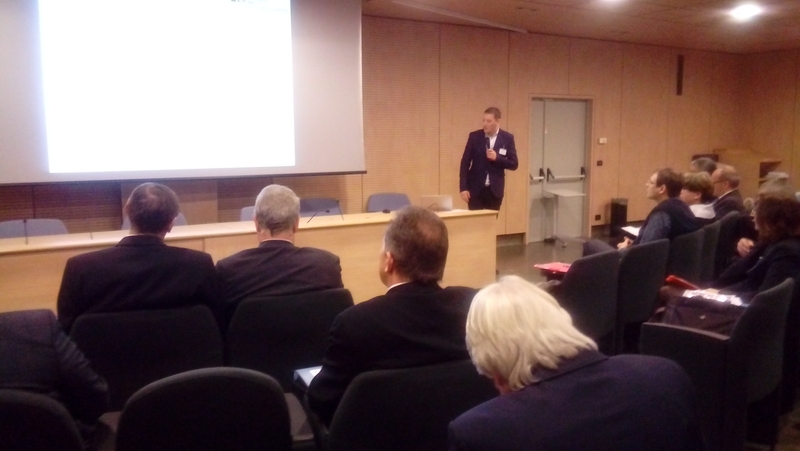 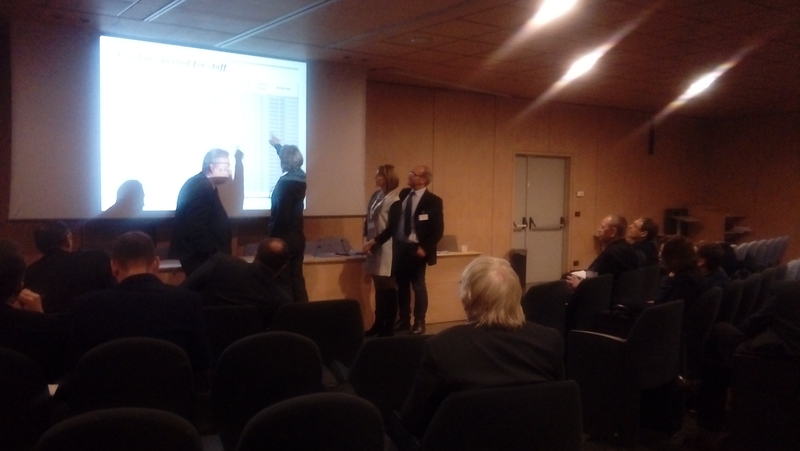 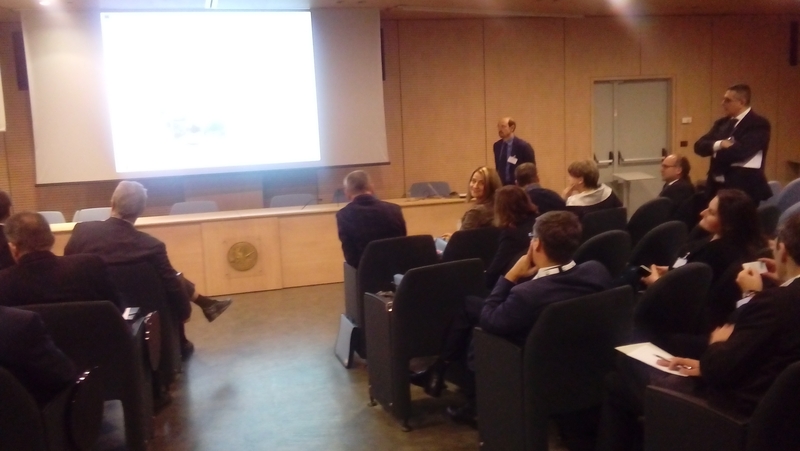 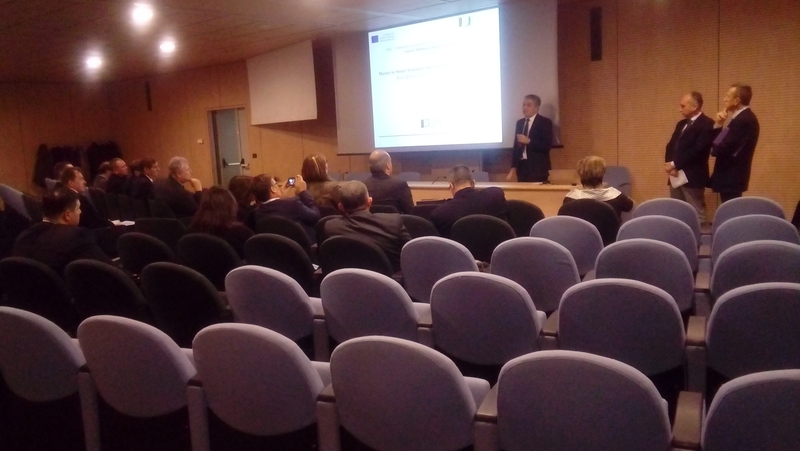 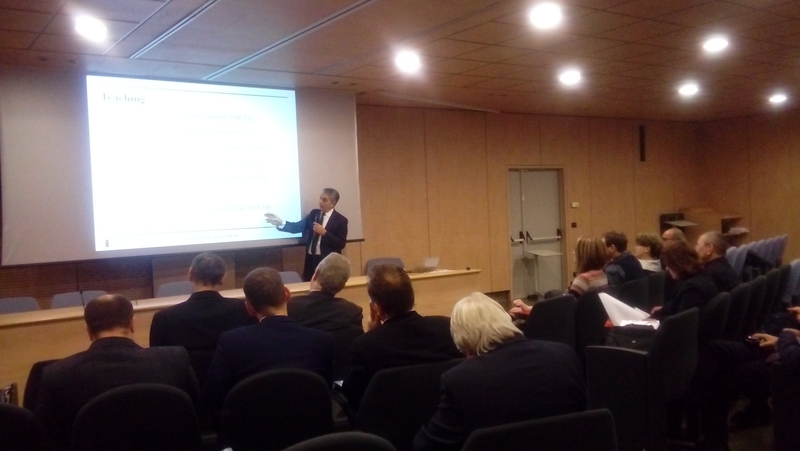 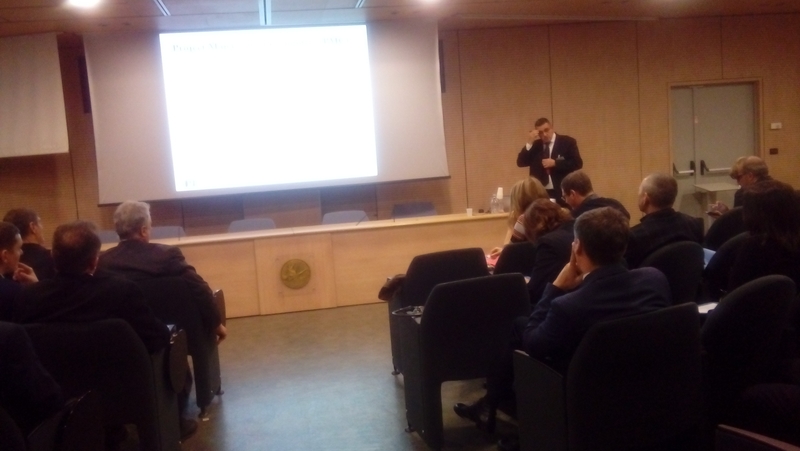 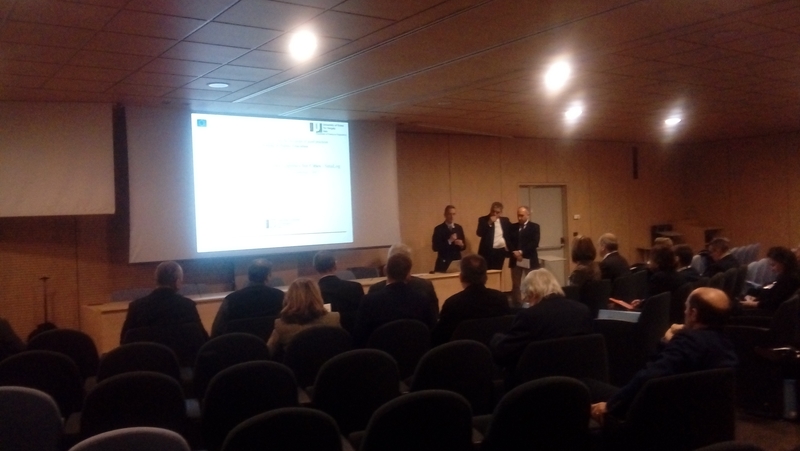 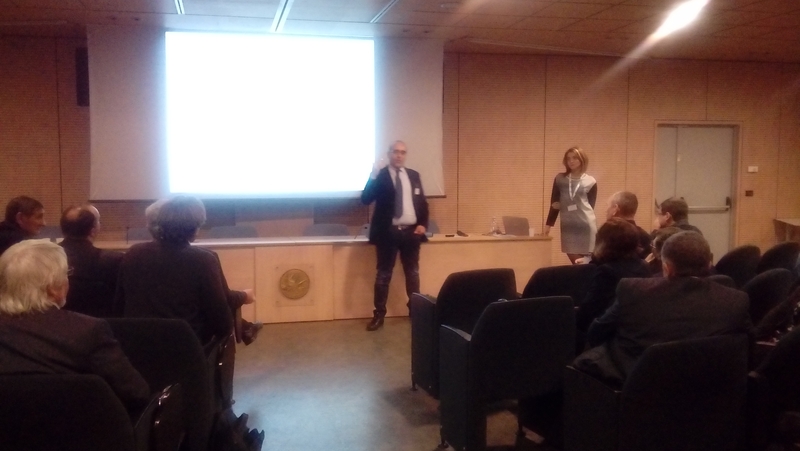 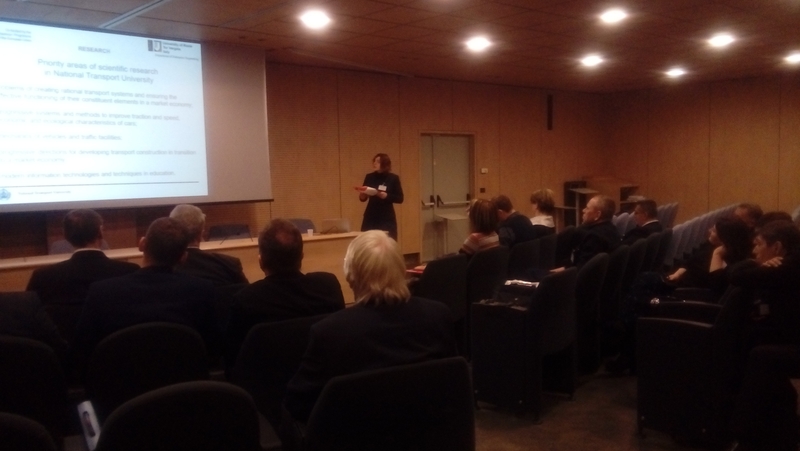 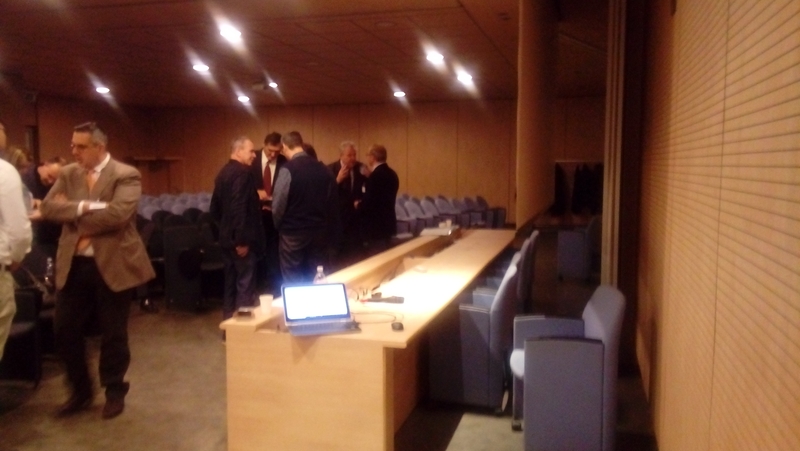 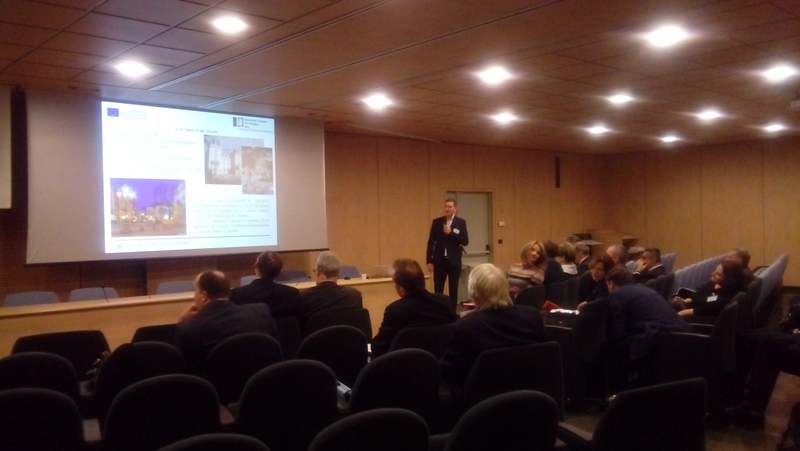 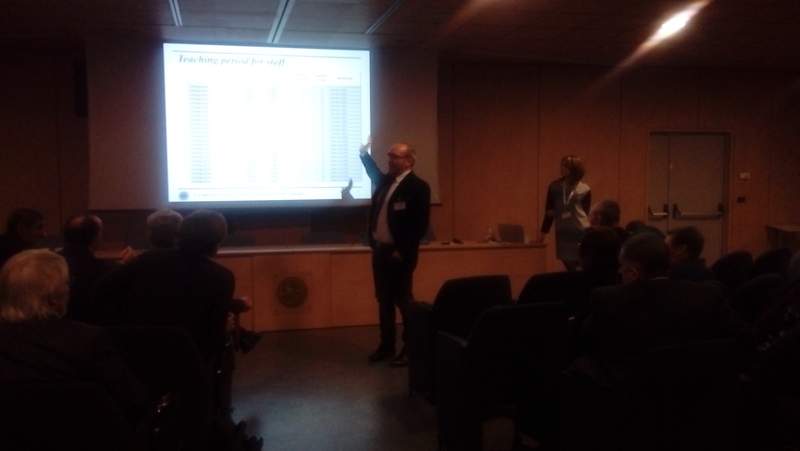 Associate Professor Mykola Zhuk informed the participants with the European approaches of the Master`s preparation in the framework of the Erasmus + Smalog project “Master in Smart Transport and Logistics for Cities”. 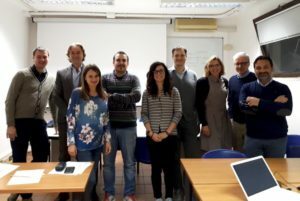 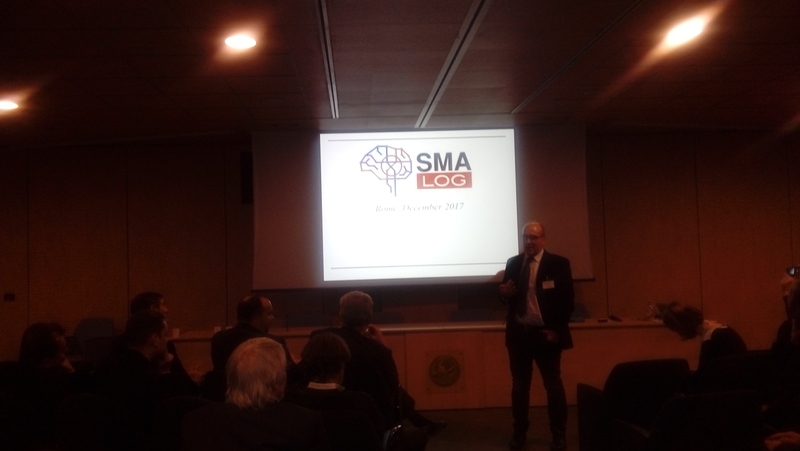 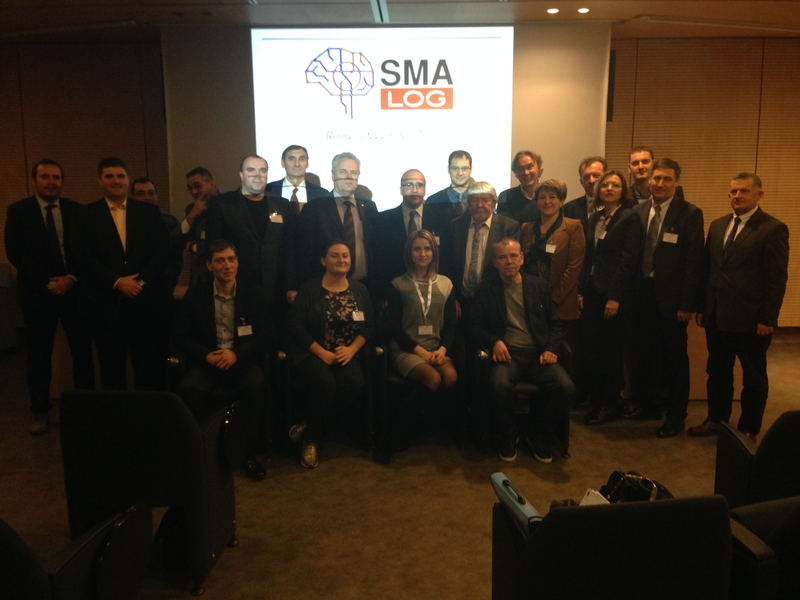 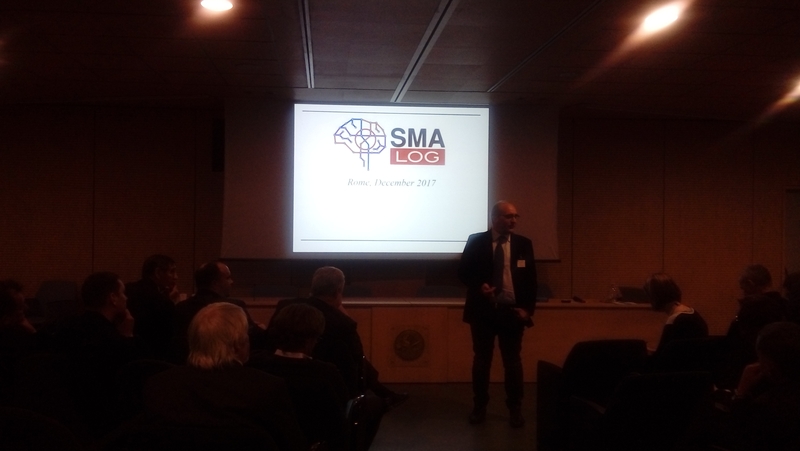 From November 19 to November 30, 2018, the teachers from UA & GE Universities were trained according to the SmaLog project at Roma, University of Rome Tor Vergata (Italy). 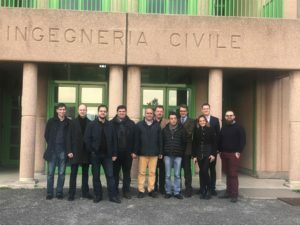 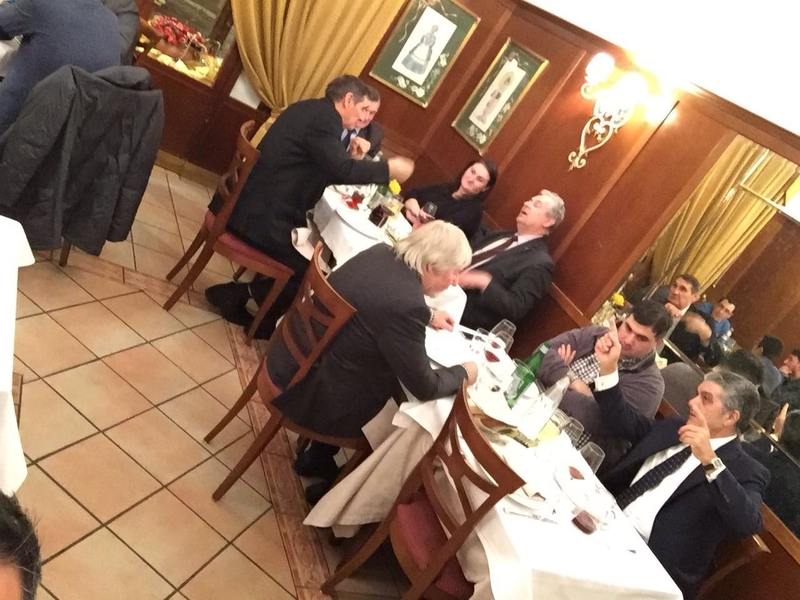 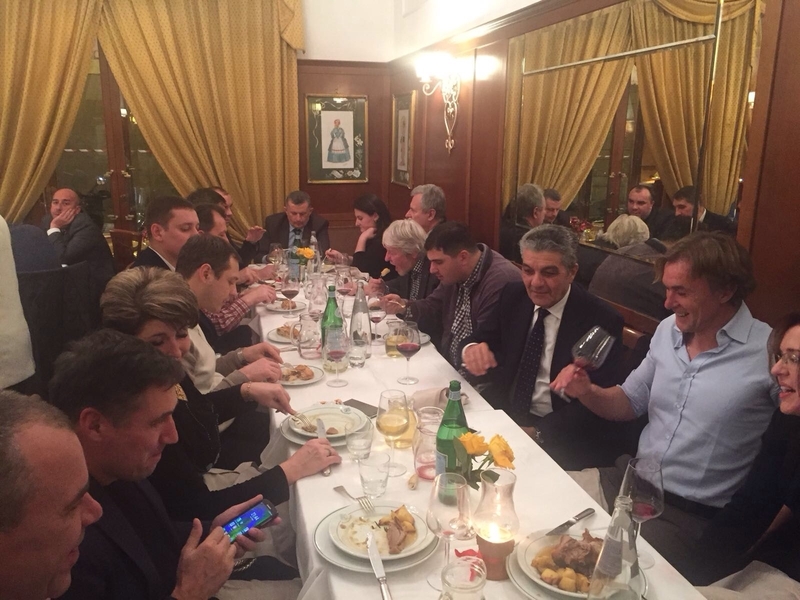 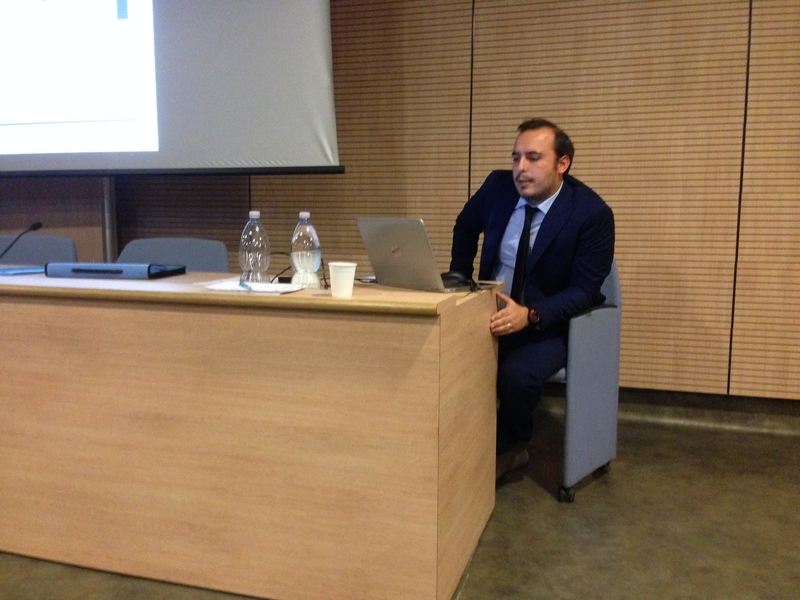 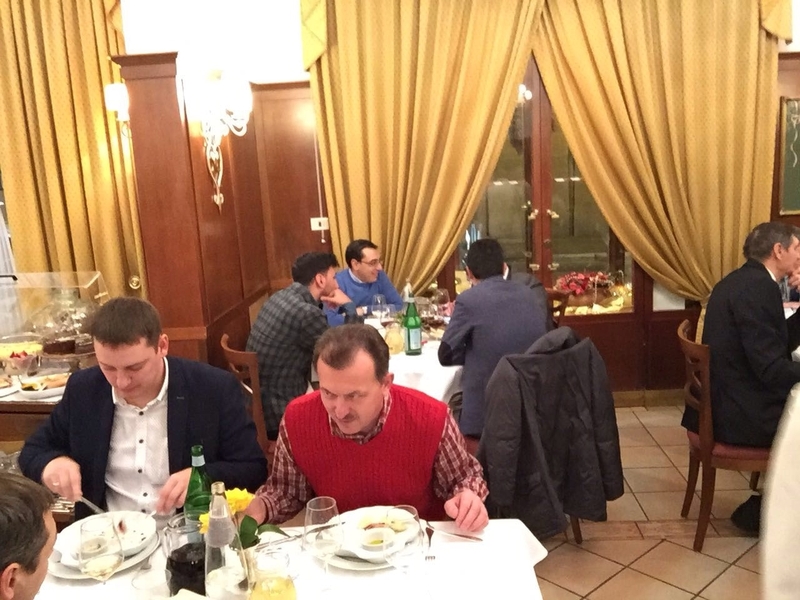 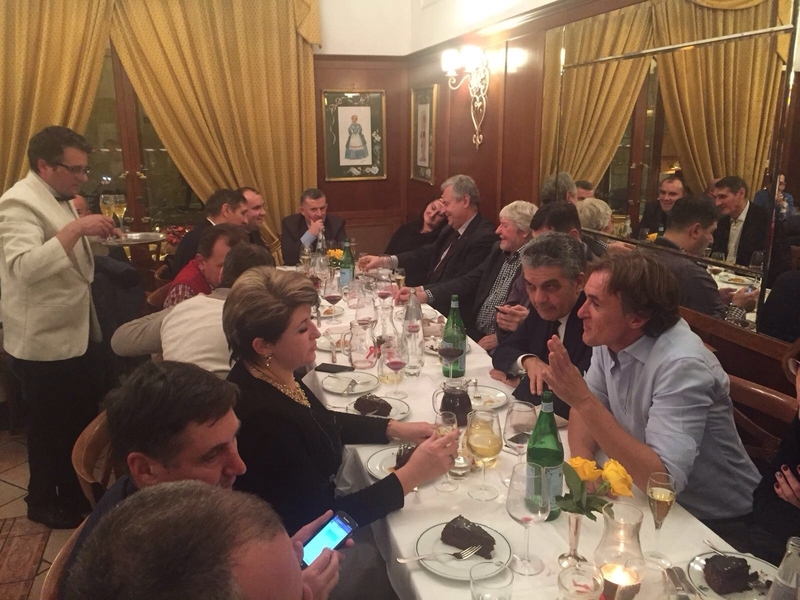 The internship of Ukrainian and Georgian teachers at Sapienza University ended. 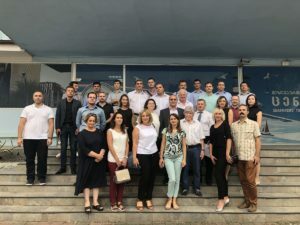 Participants received new knowledge and skills that will be used in the development of syllabuses for the disciplines of the master’s program “SmaLog”. 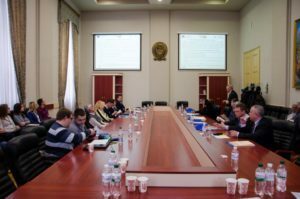 On 21st – 25th October 2018 at Lviv Polytechnic National University held Presentation Master Programme & 3rd PMC Coordination, which is carried out as part of the Erasmus+ KA2 program. 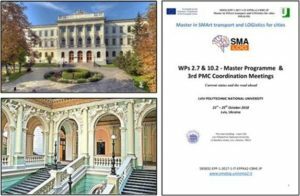 According to the working plan of the Smalog, it is planned to hold a 3rd PMC Coordination Meeting and Master Programme publishing & presentation at Lviv Polytechnic National University (Ukraine). 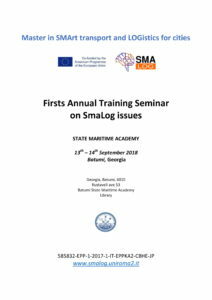 On 13-th – 14th September 2018 at Batumi State Maritime Academy in Batumi, Georgia held 1st Annual Training Seminar on SmaLog issues (WP 4.5), which is carried out as part of the Erasmus+ KA2 program. 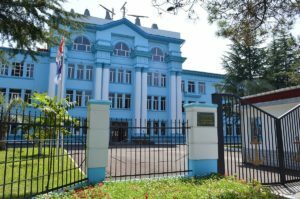 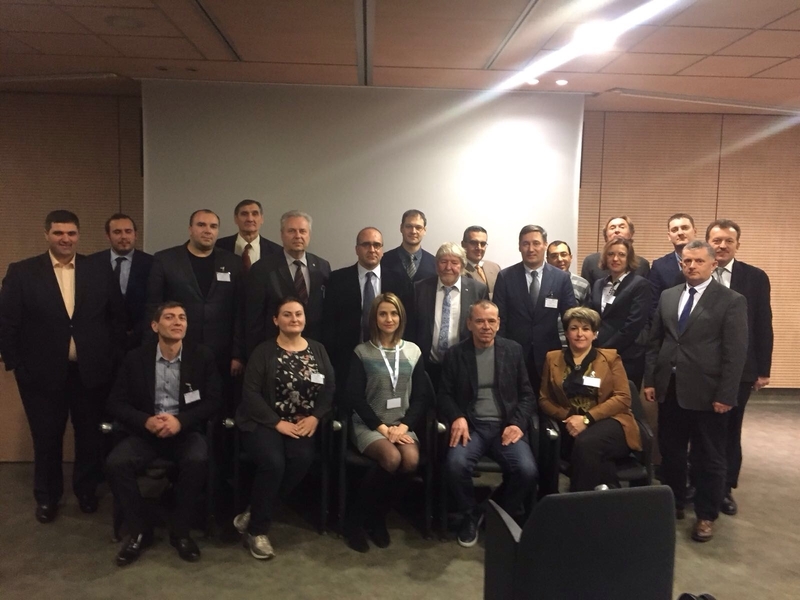 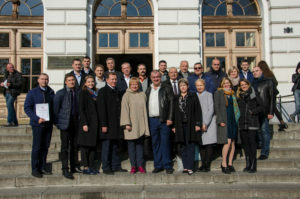 According to the working plan of the Smalog, it is planned to hold a Firsts Annual Training Seminar on SmaLog issues at Batumi State Maritime Academy (Georgia). To provide UA/GE lecturers (teachers) of SmaLog with a common basis on the analysis and modeling of transportation systems according to the outcomes of SmaLog. 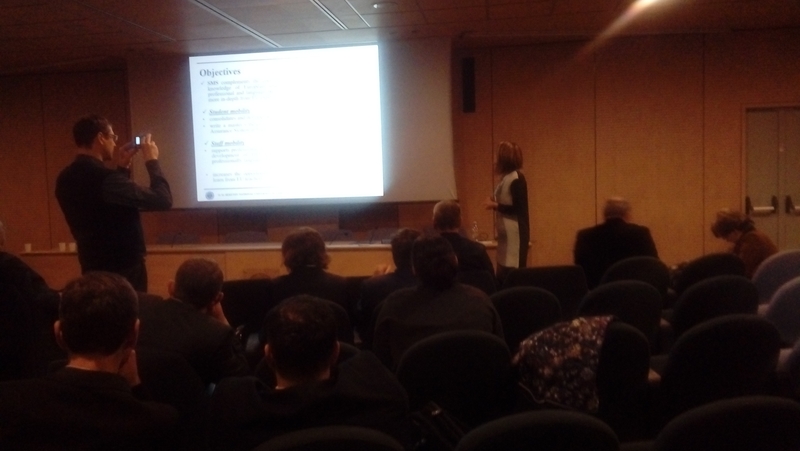 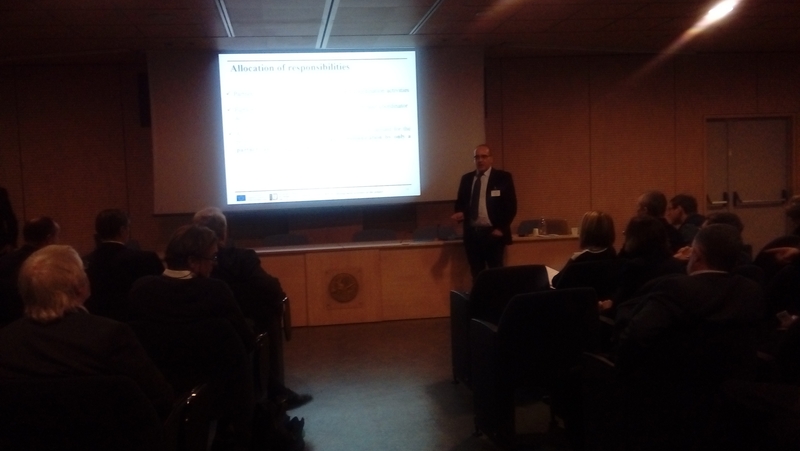 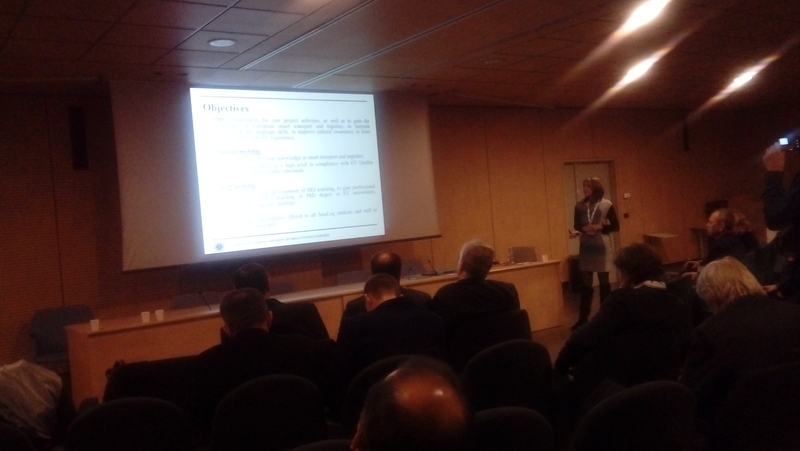 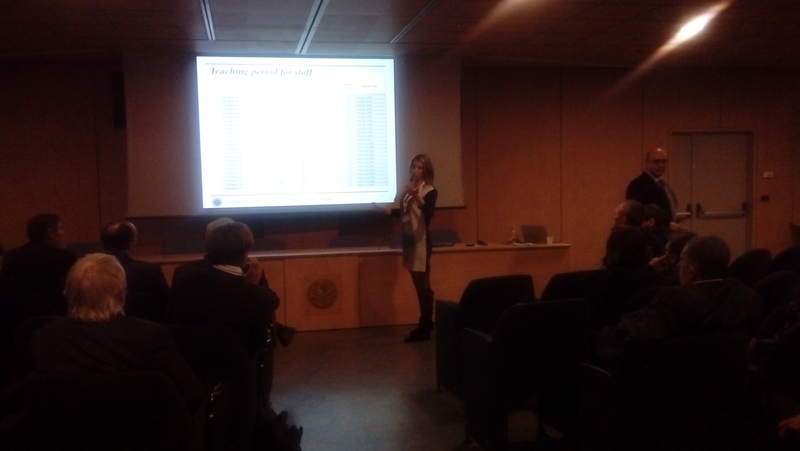 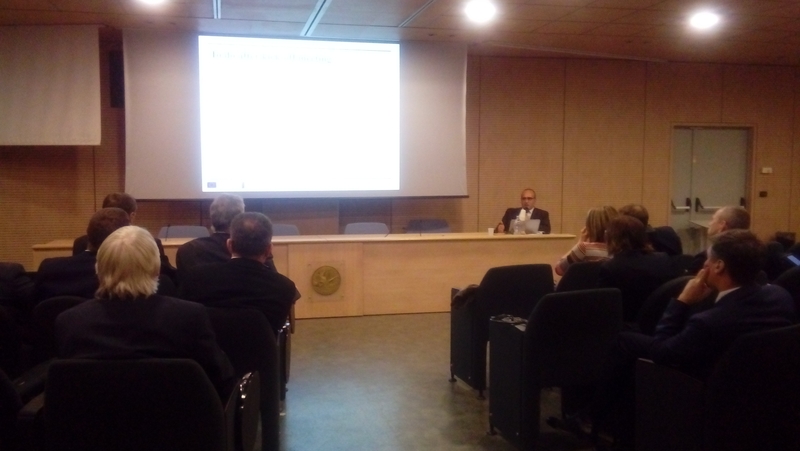 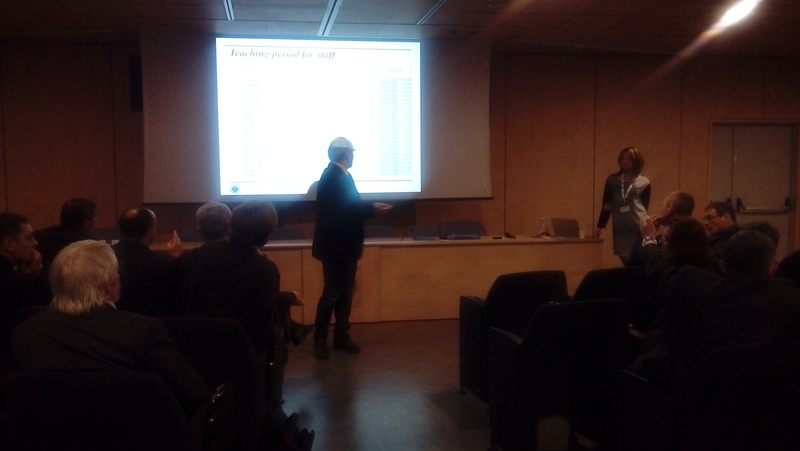 Lectures are given by professors from EU partner institutions. 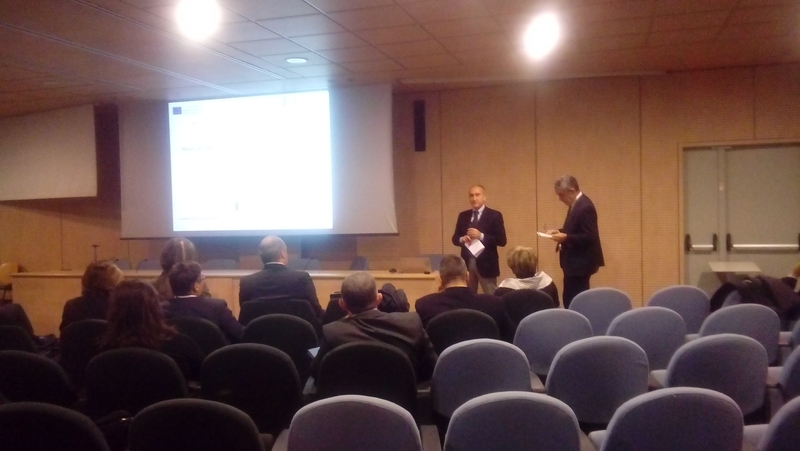 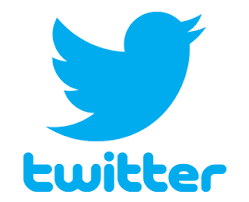 EU teachers, for each lesson given, will provide reading materials in English.